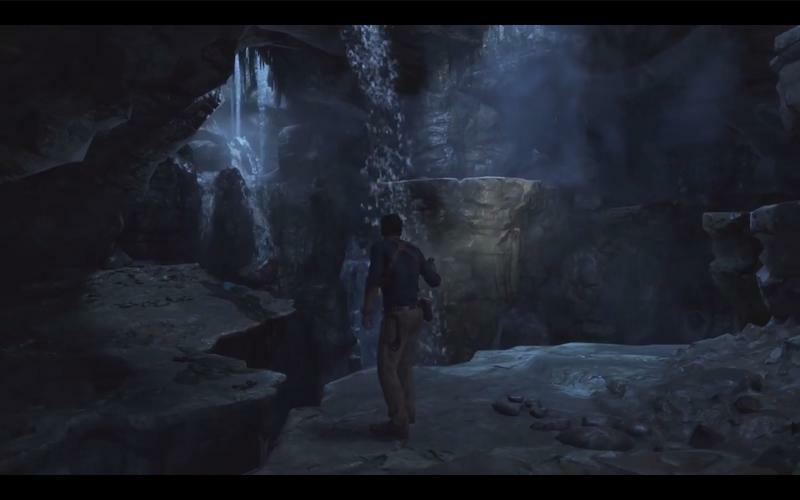 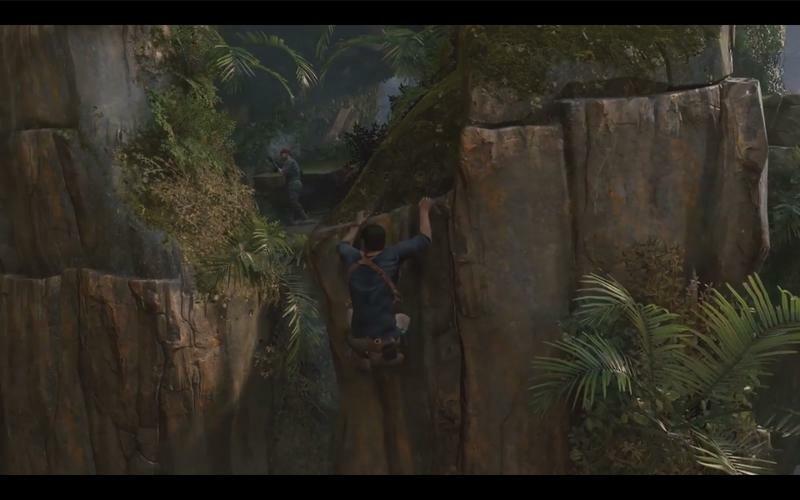 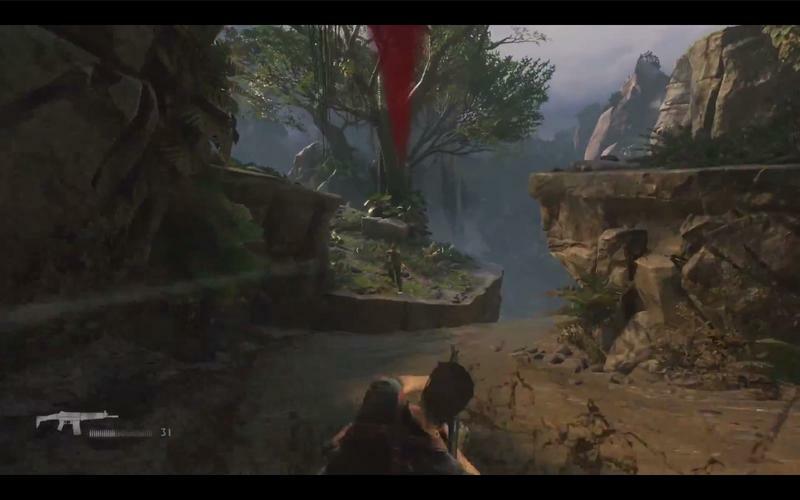 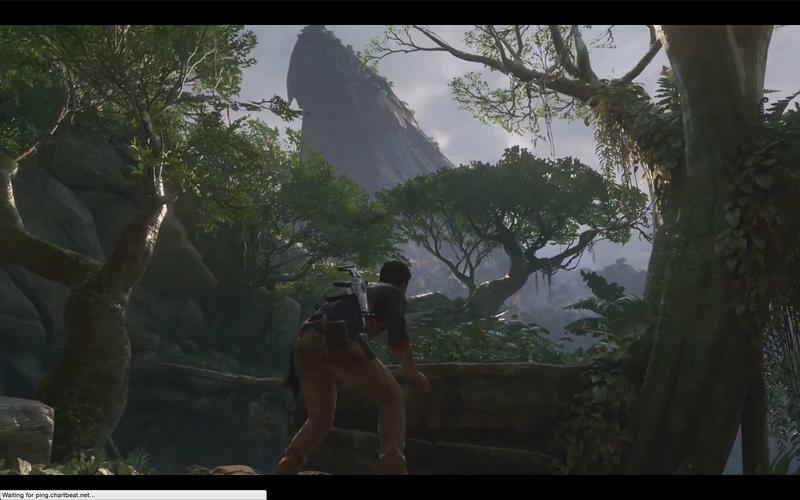 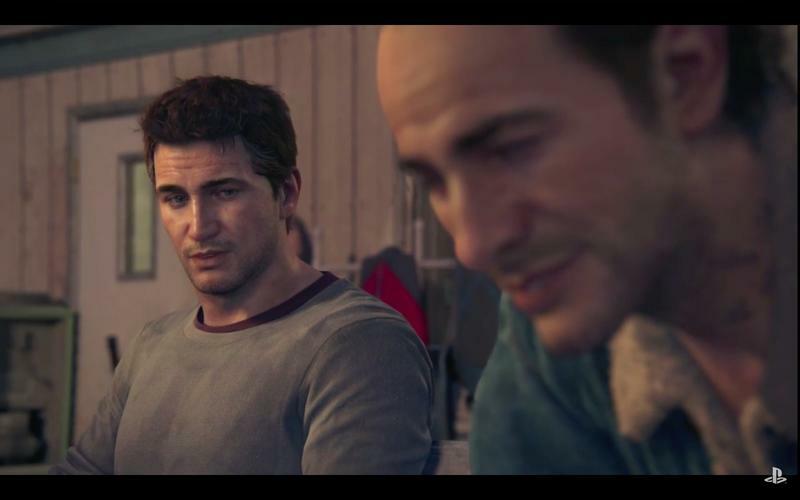 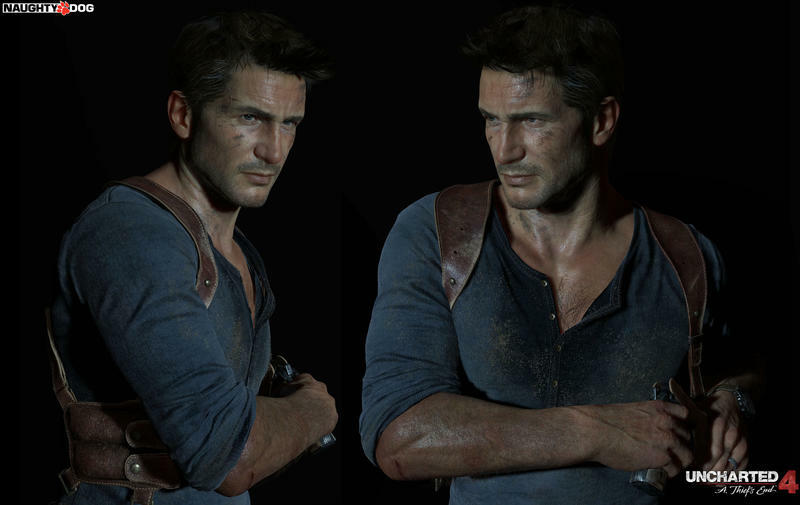 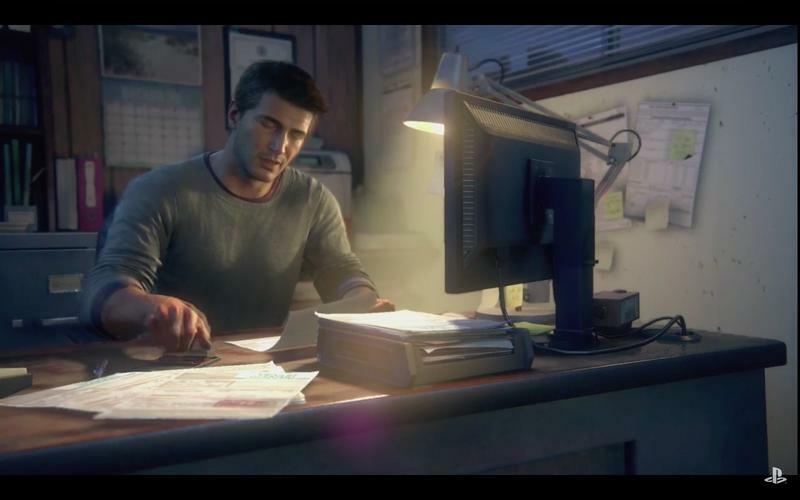 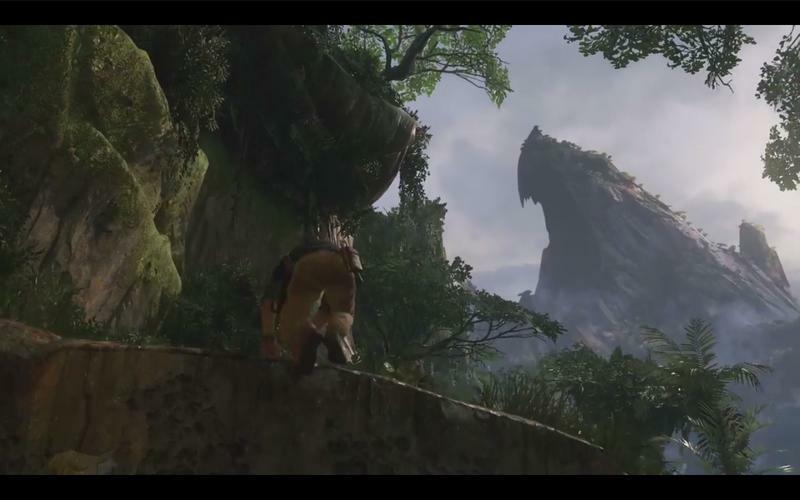 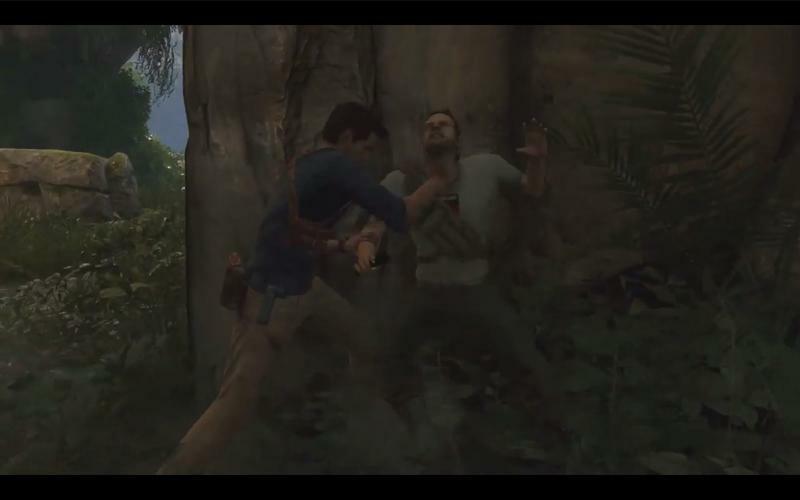 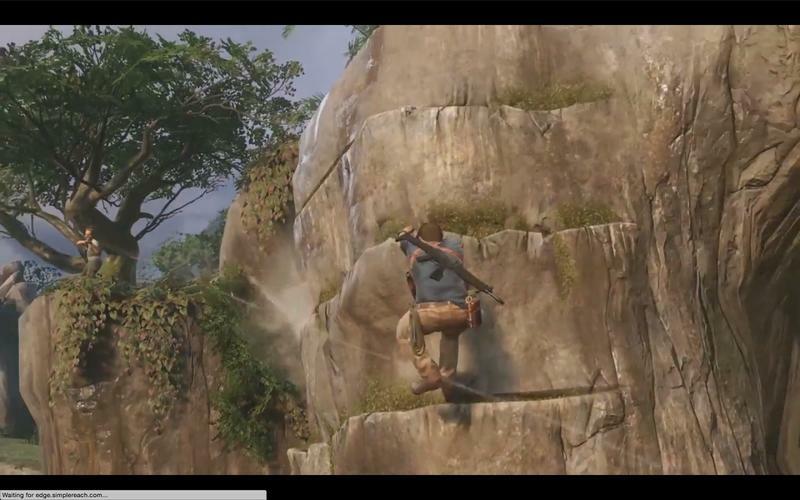 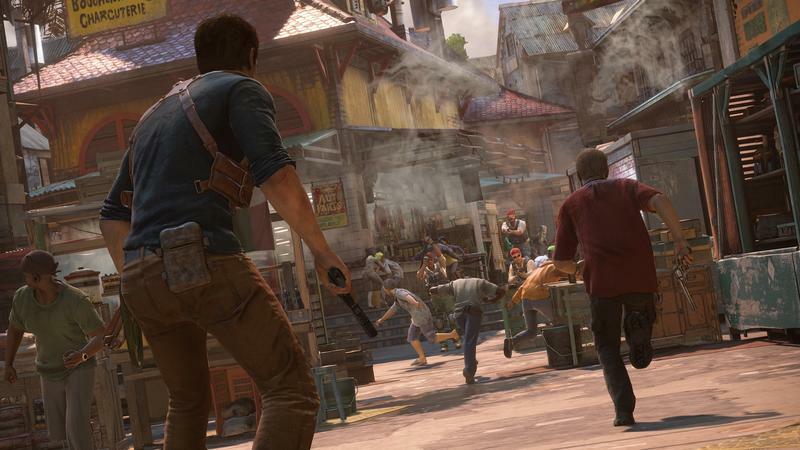 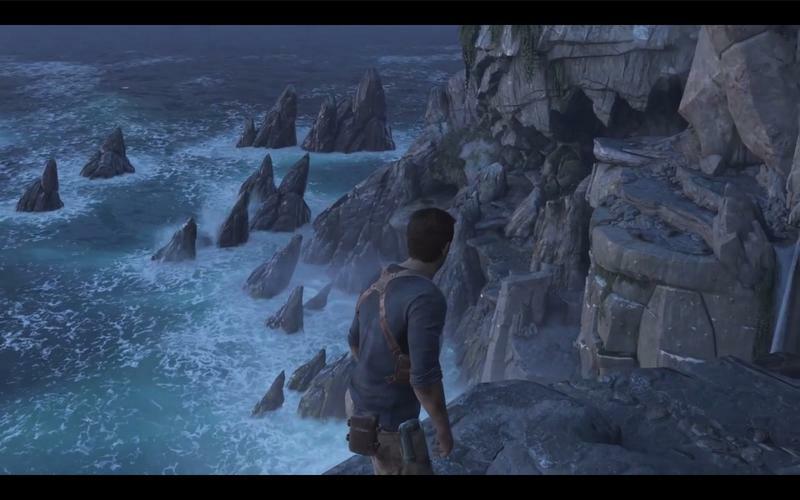 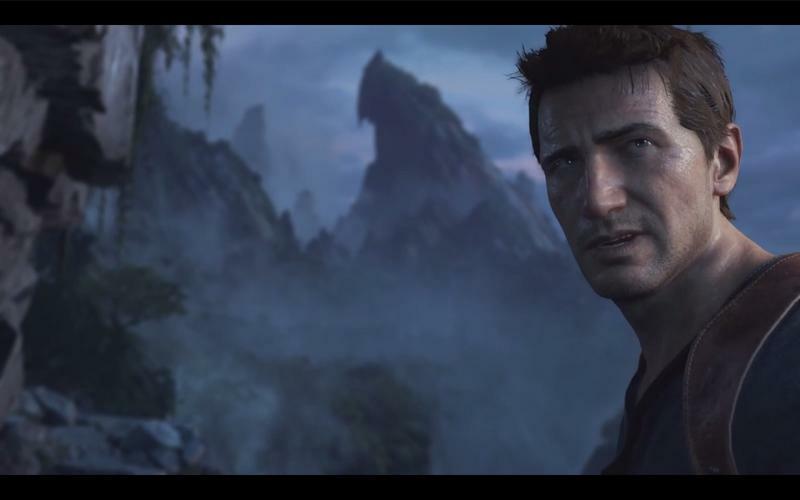 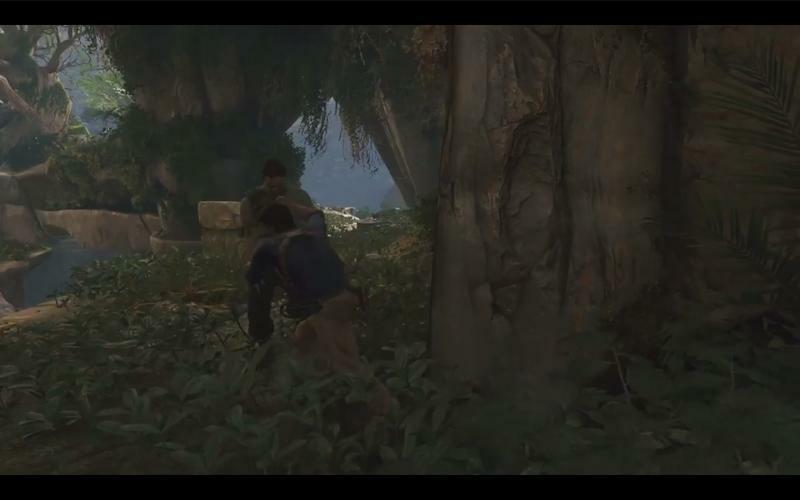 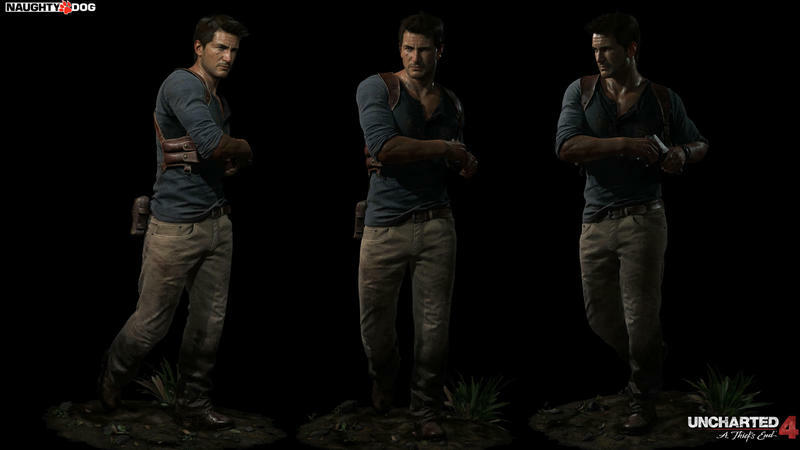 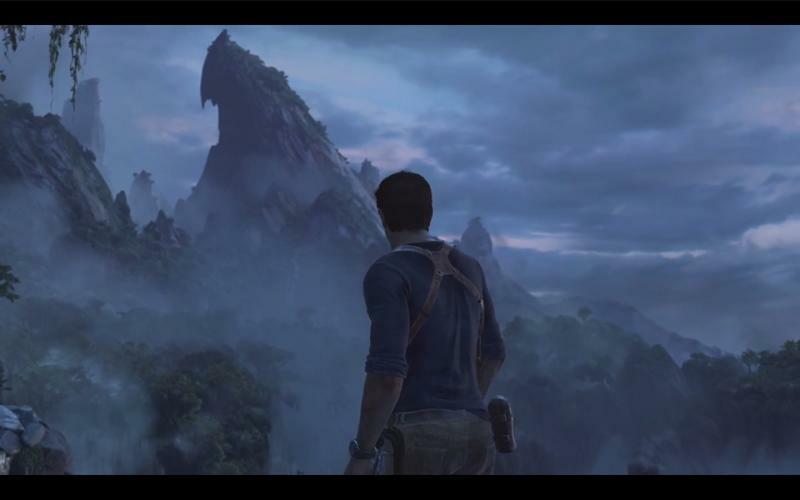 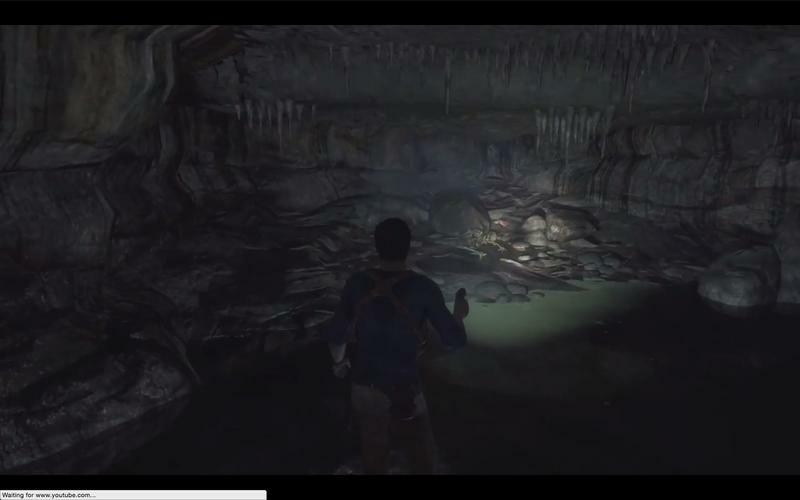 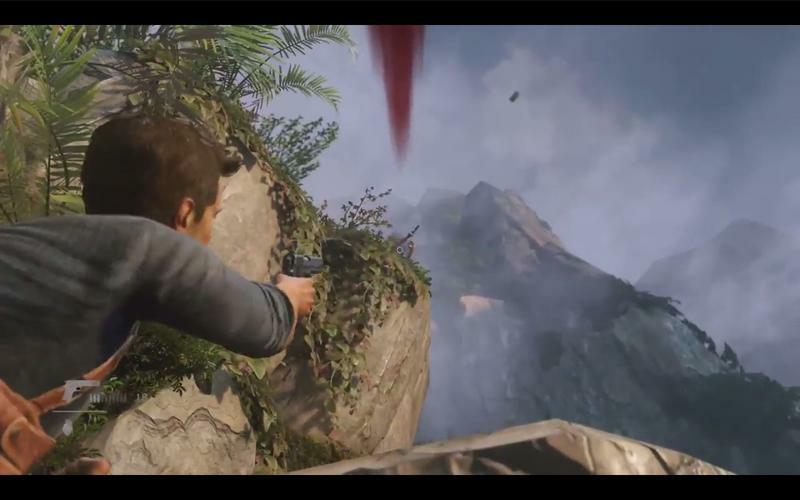 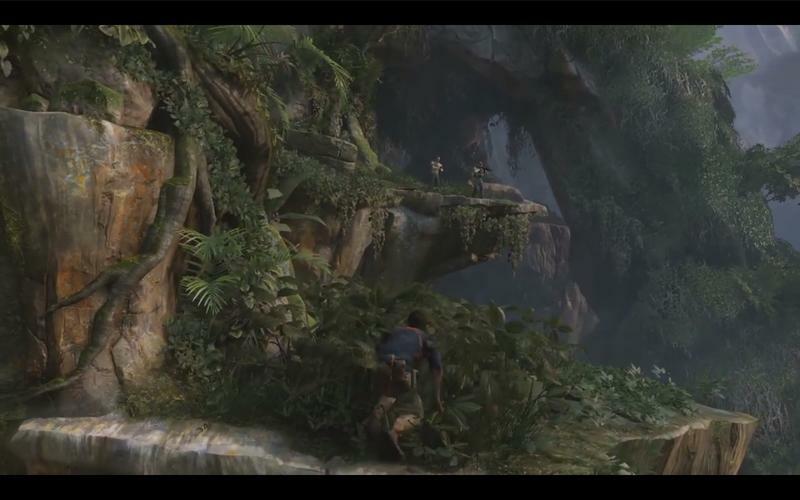 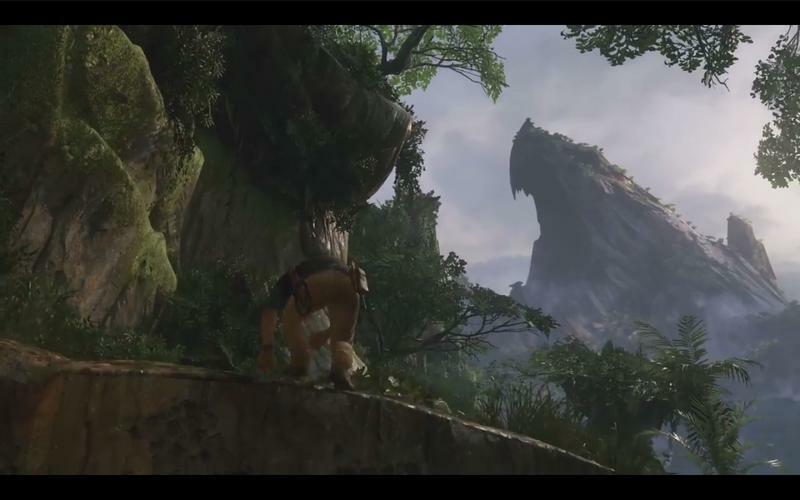 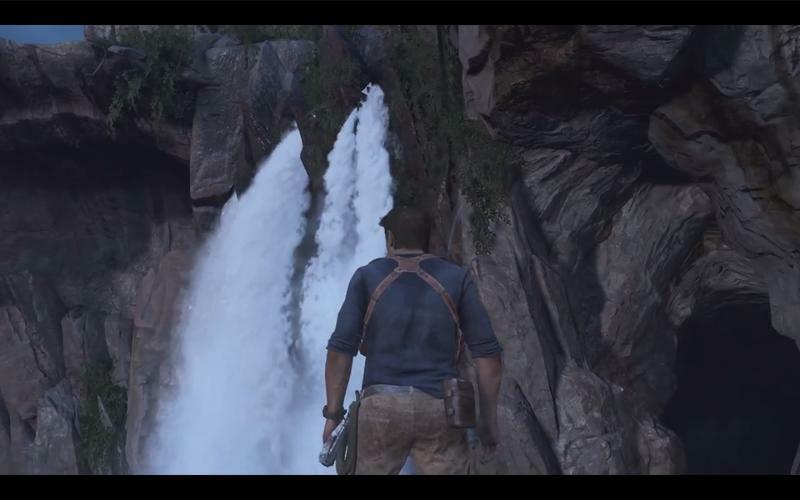 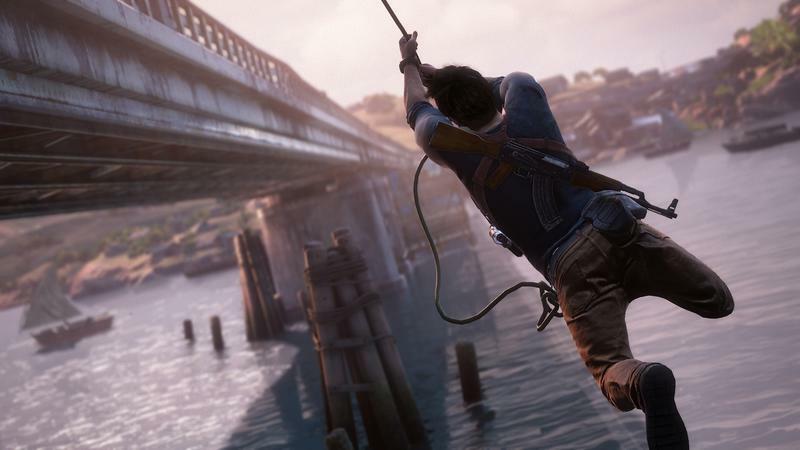 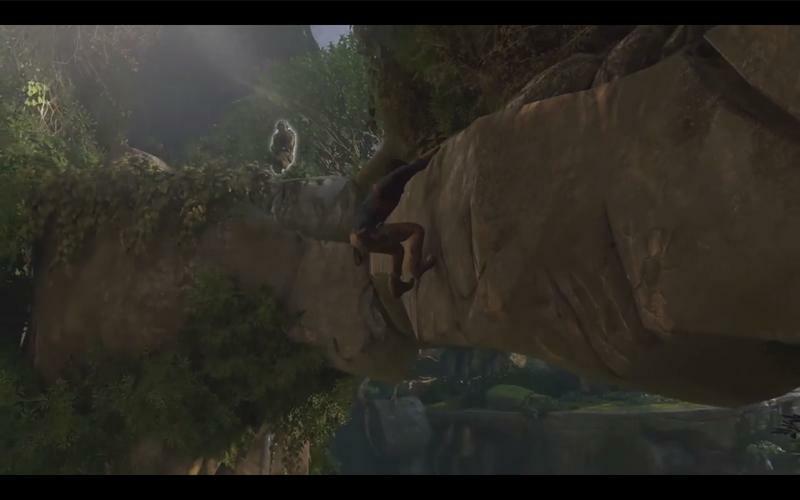 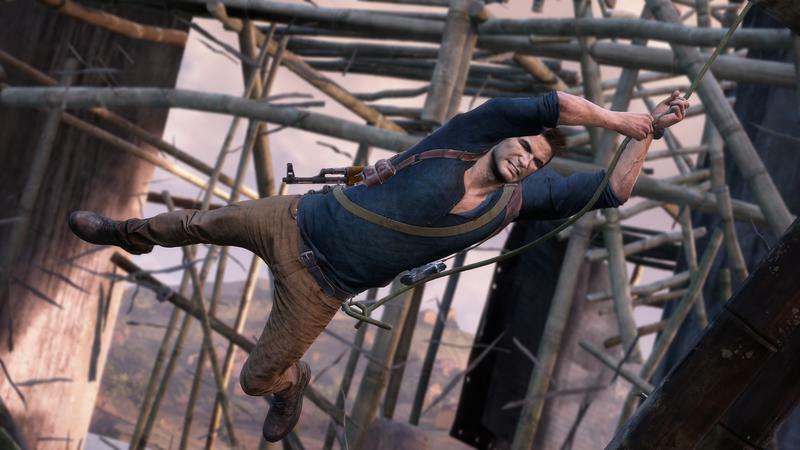 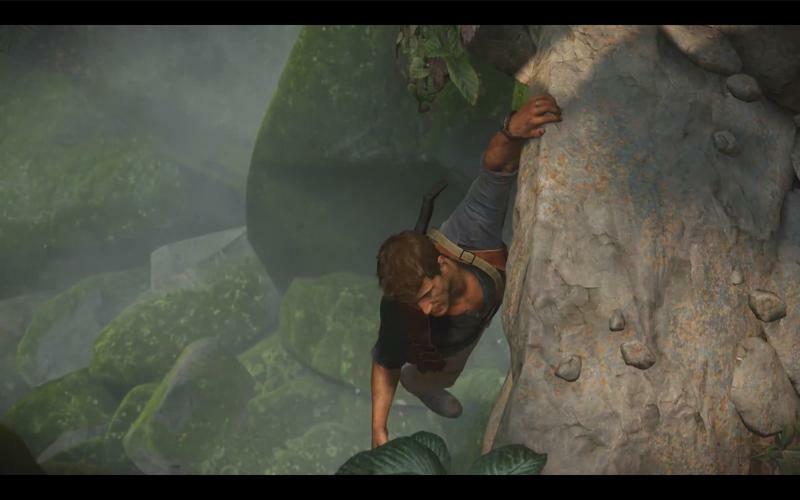 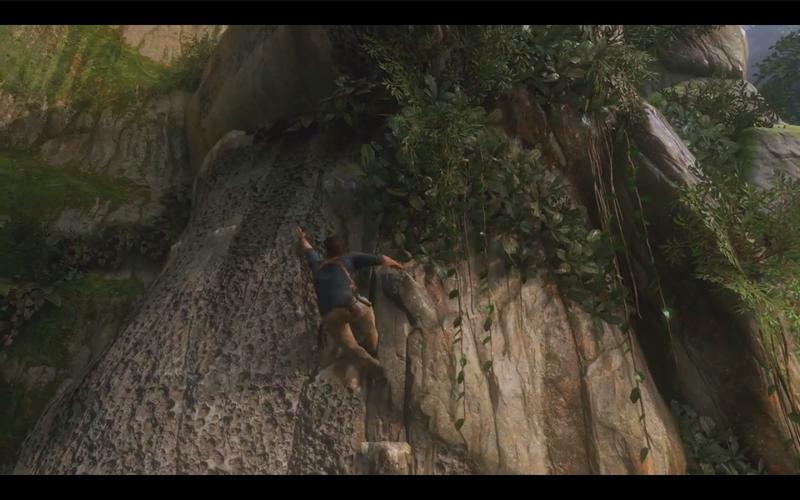 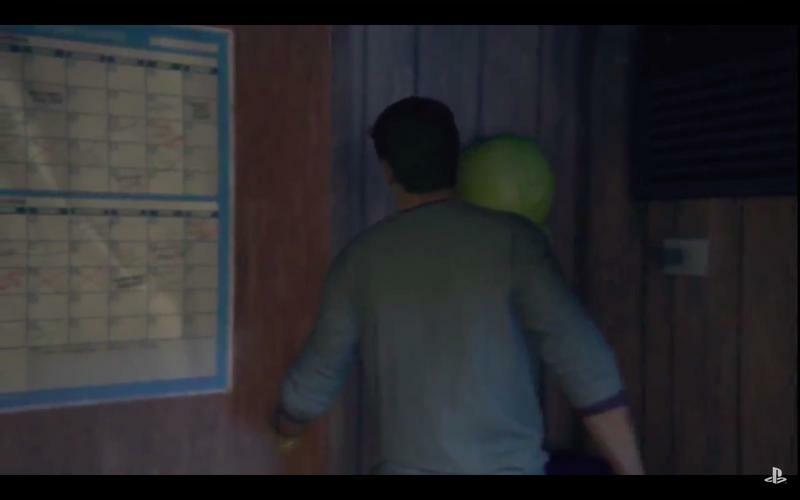 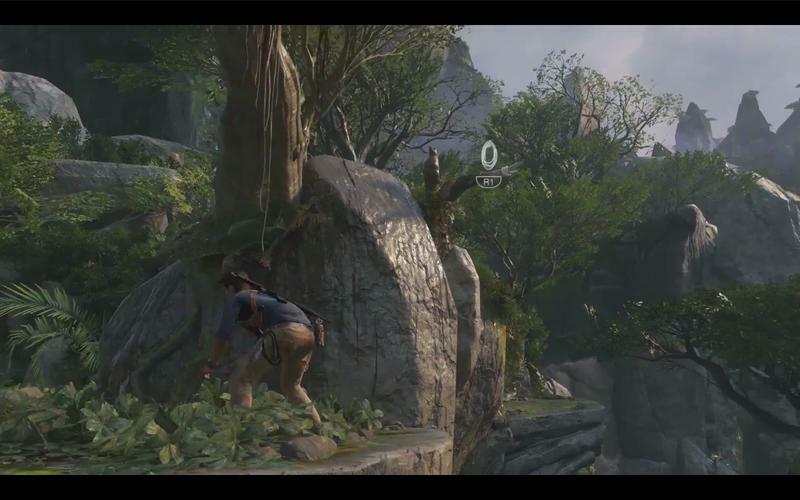 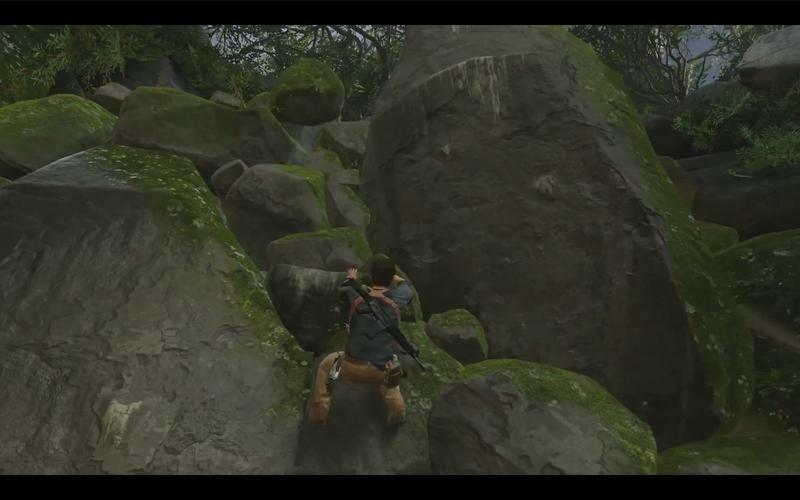 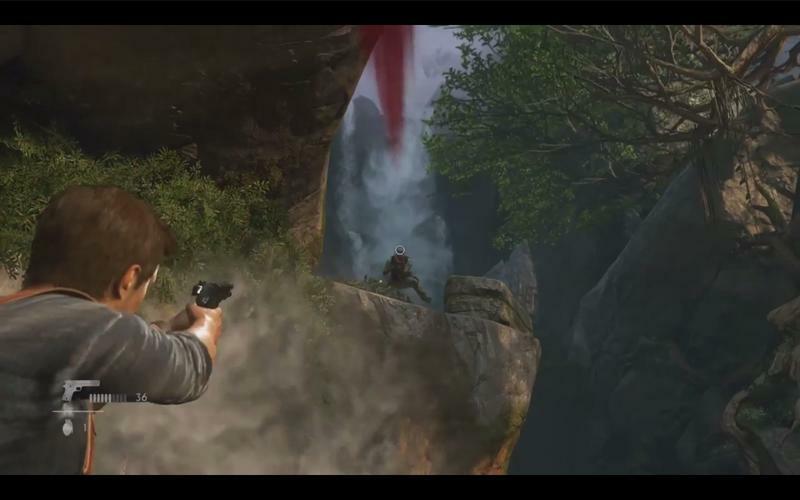 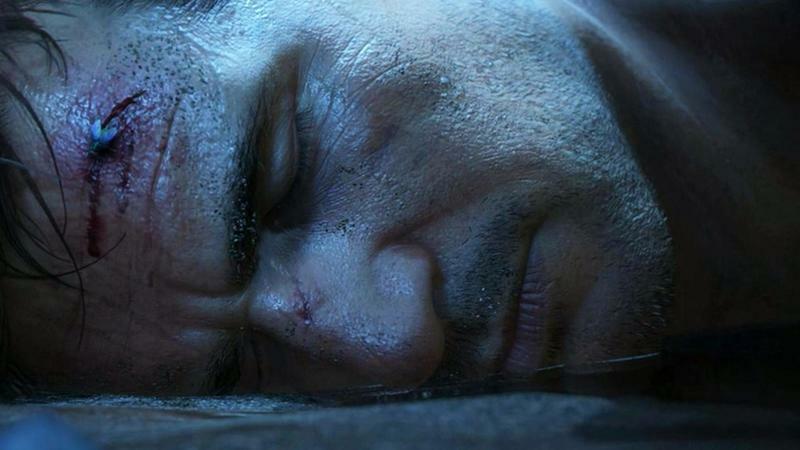 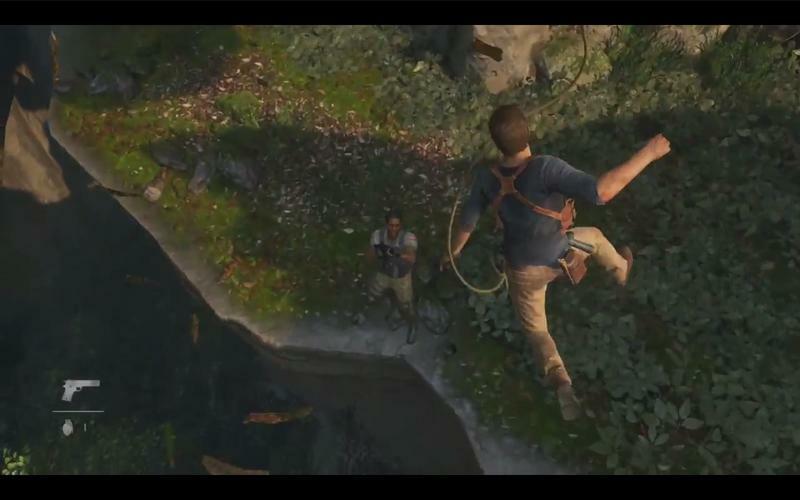 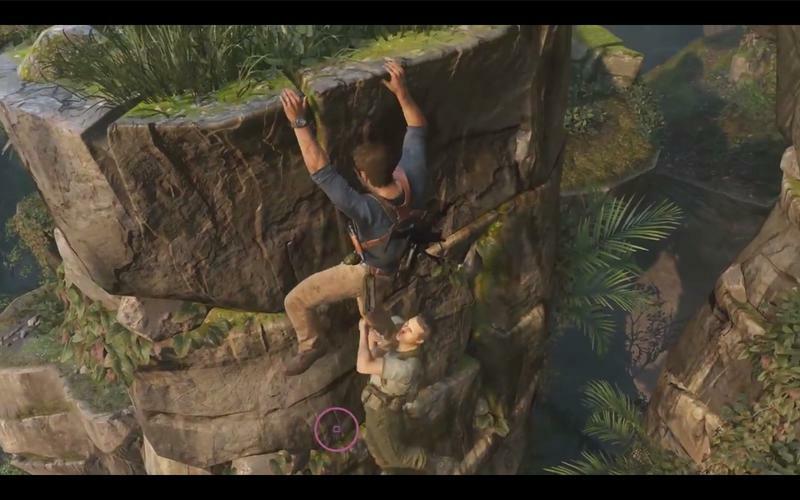 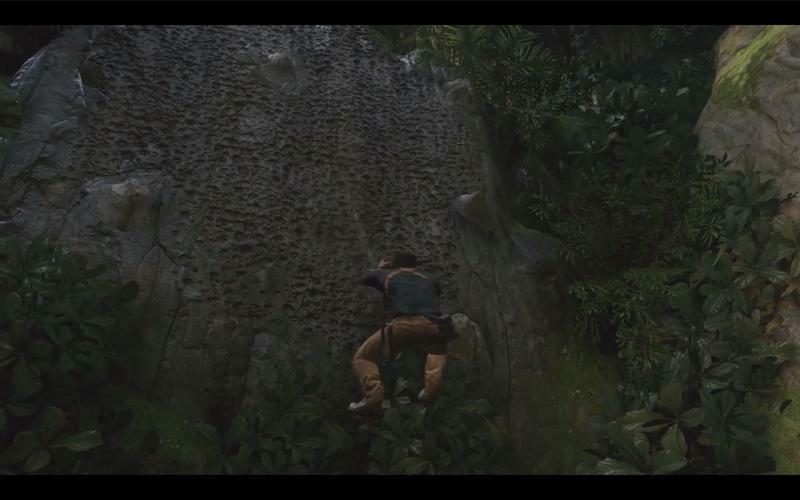 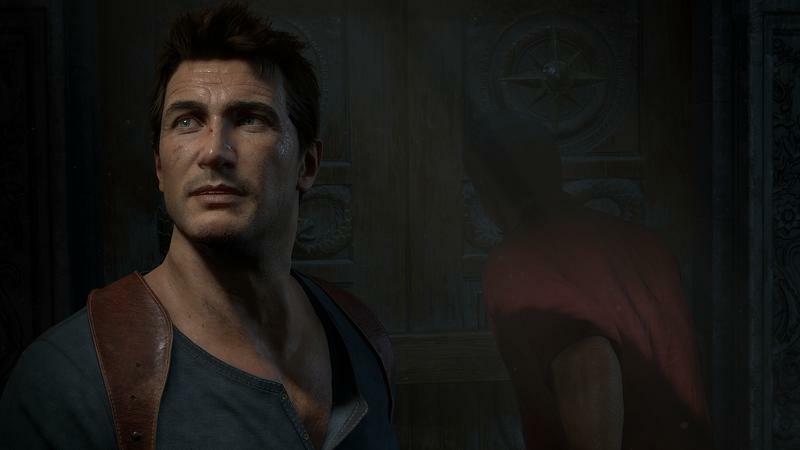 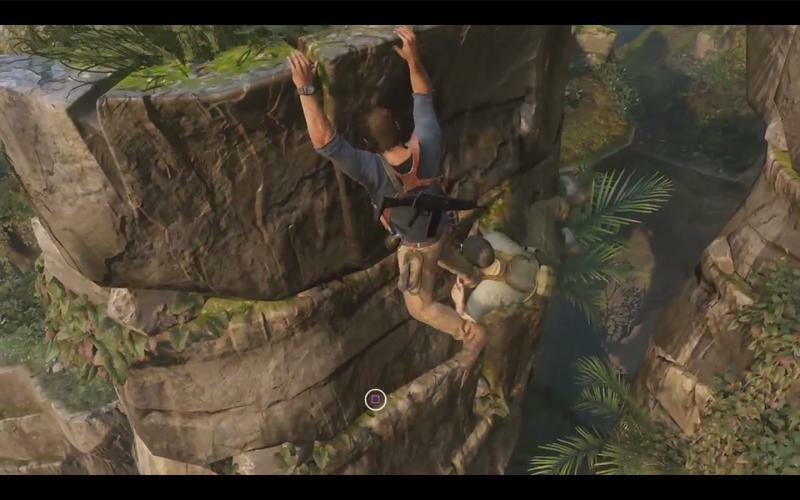 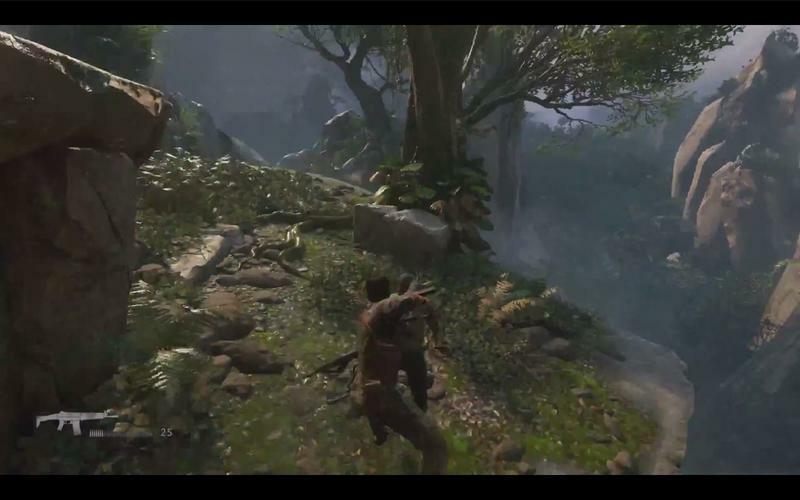 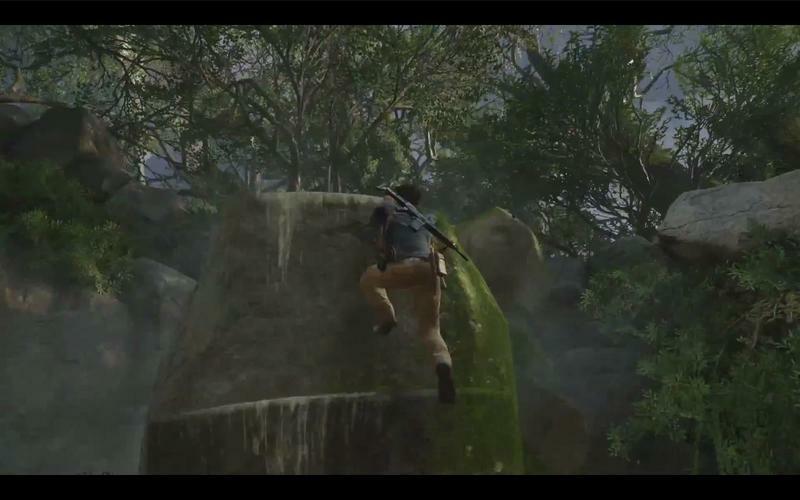 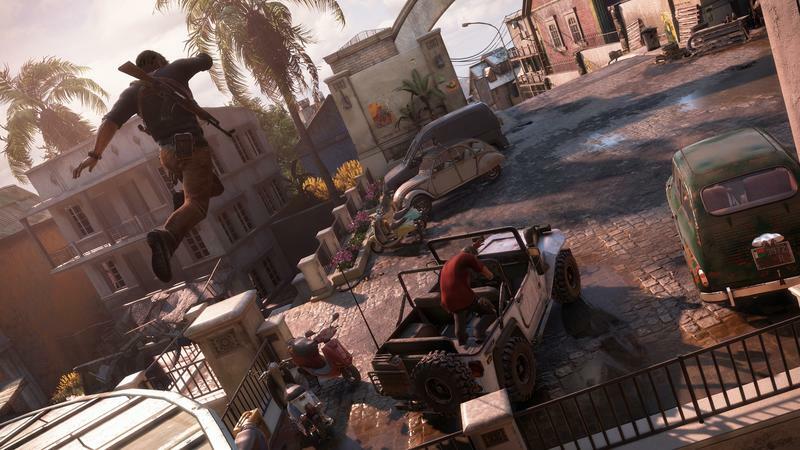 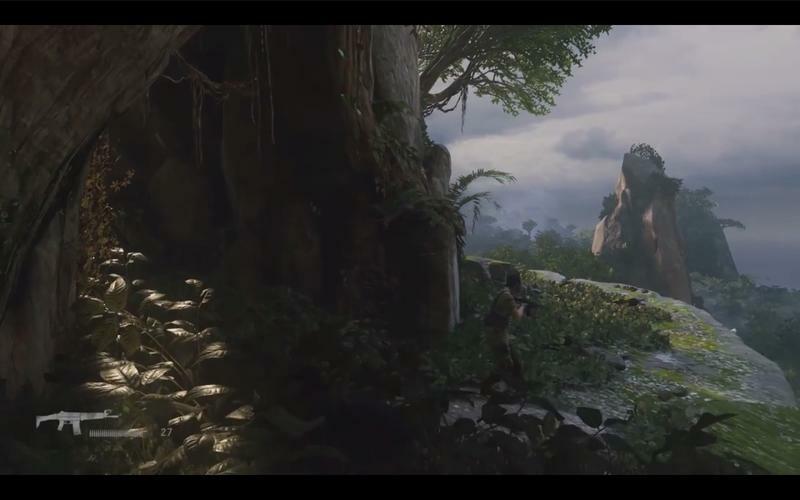 Nathan Drake is done adventuring with Uncharted 4: A Thief’s End, one way or the other. 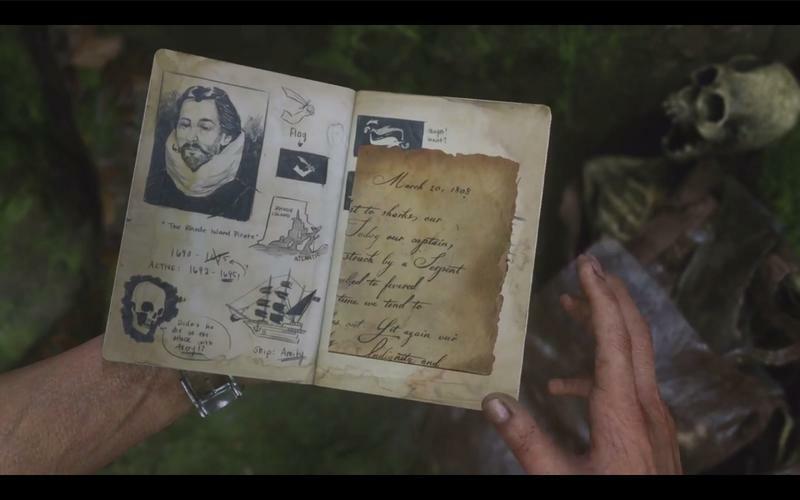 The very title of the game seems to suggest it, of course, but that could refer to Drake’s brother Sam or his long time friend Sully, even. 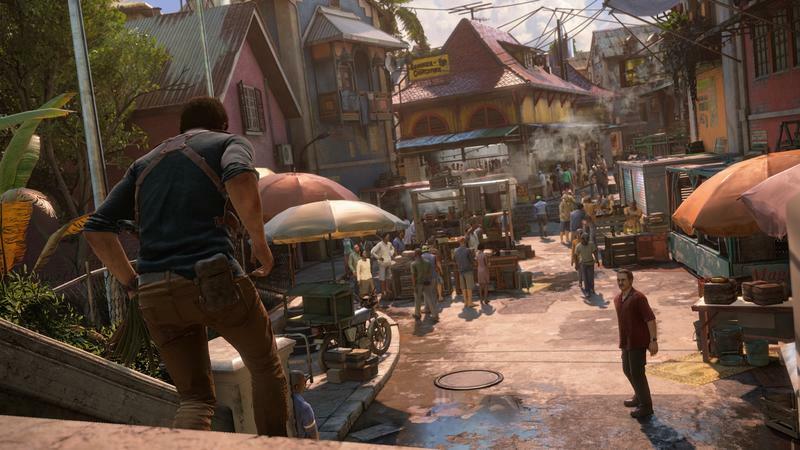 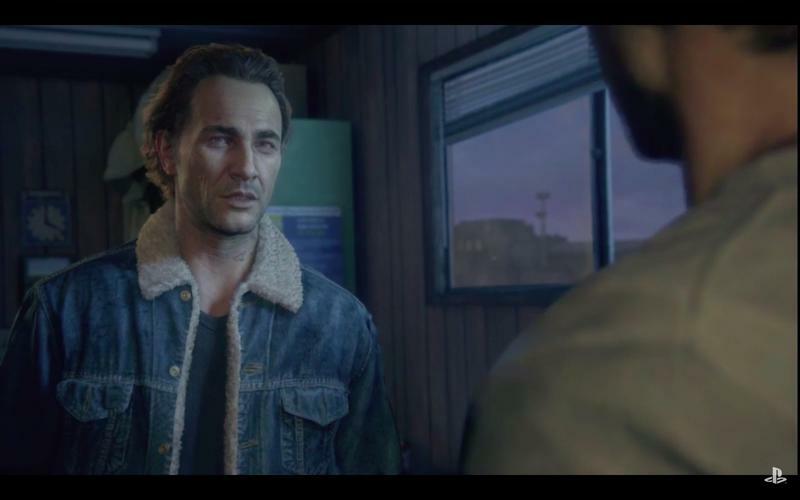 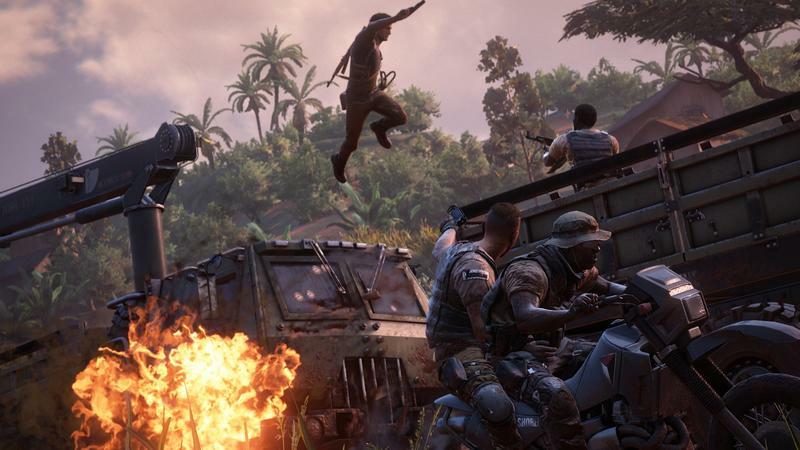 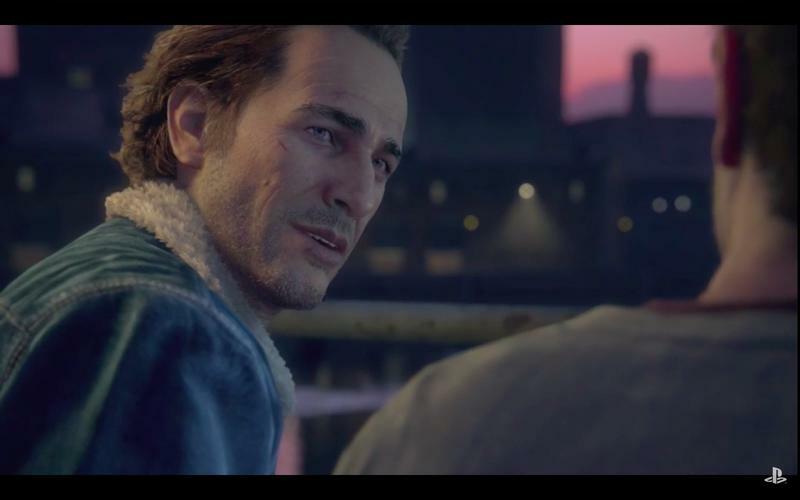 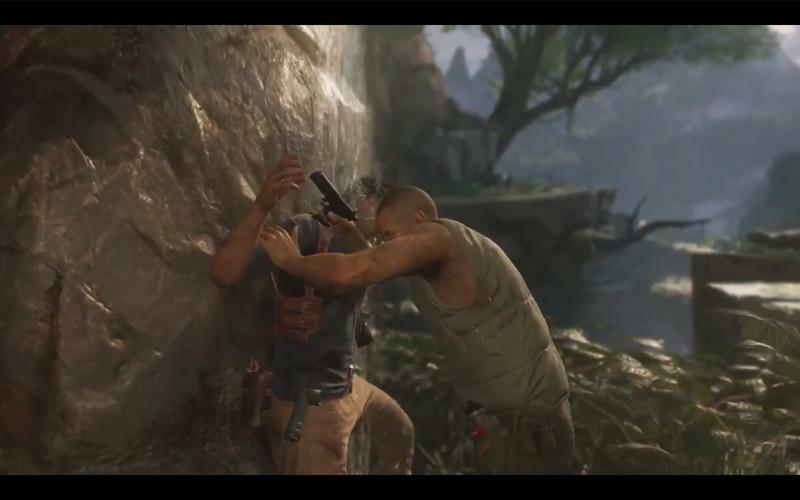 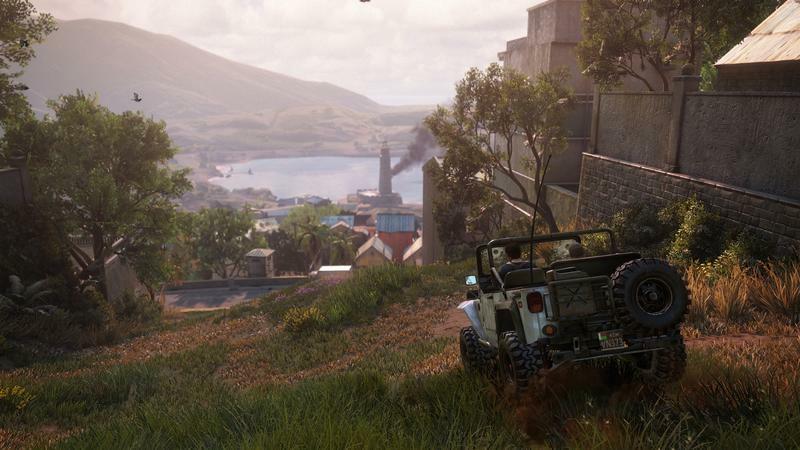 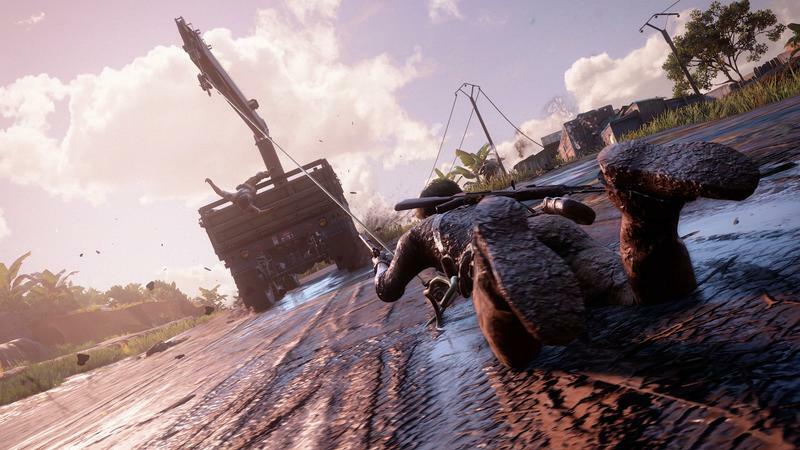 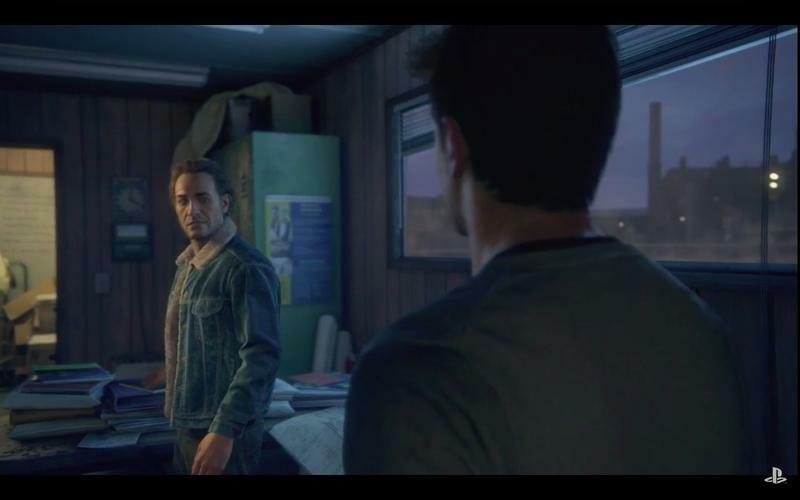 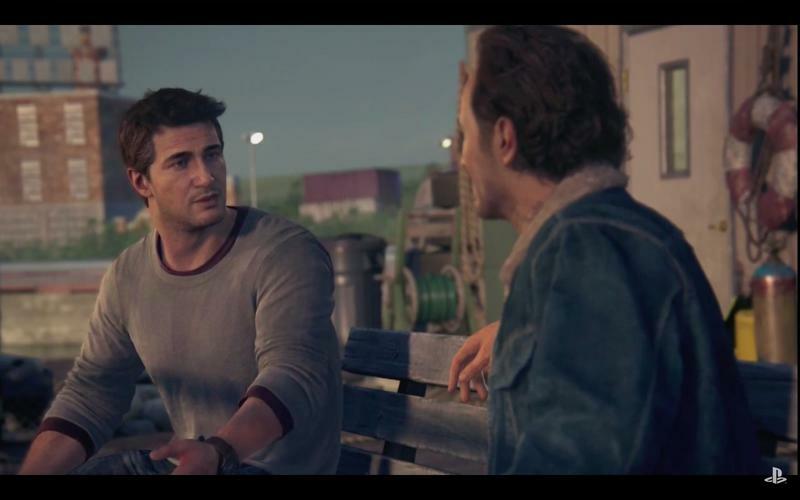 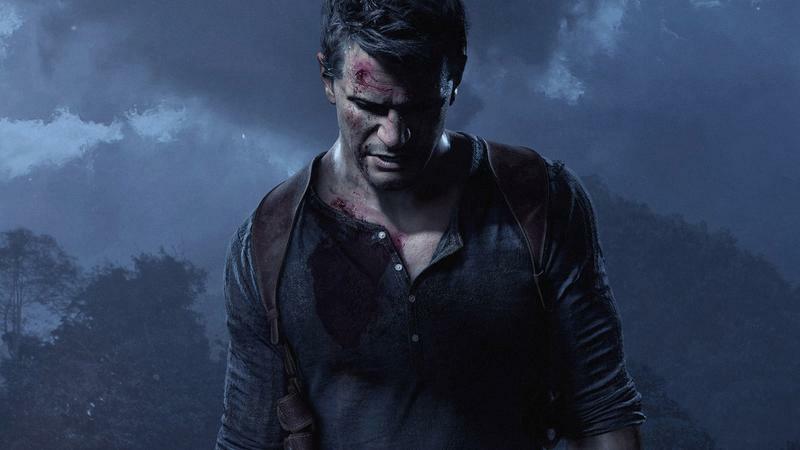 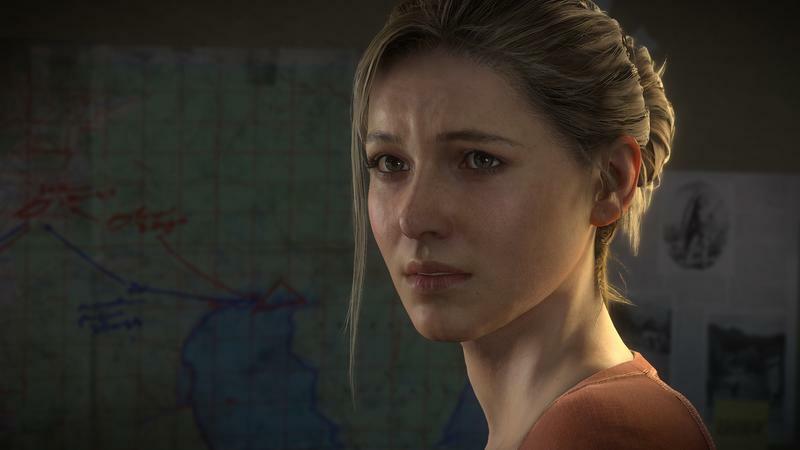 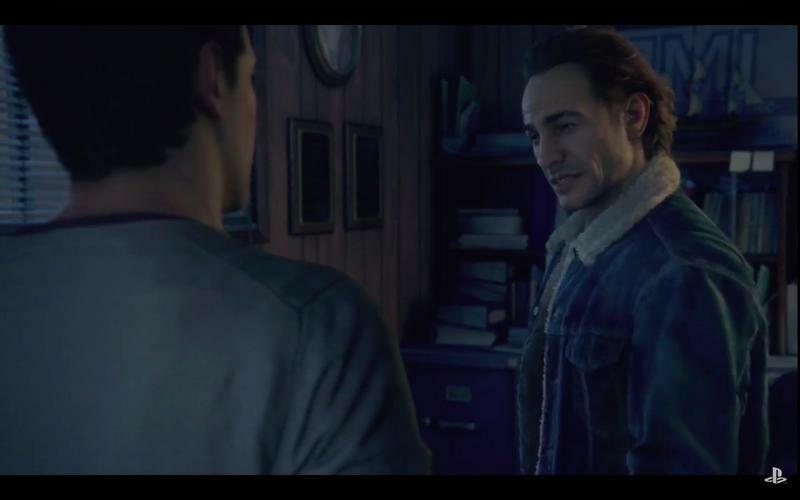 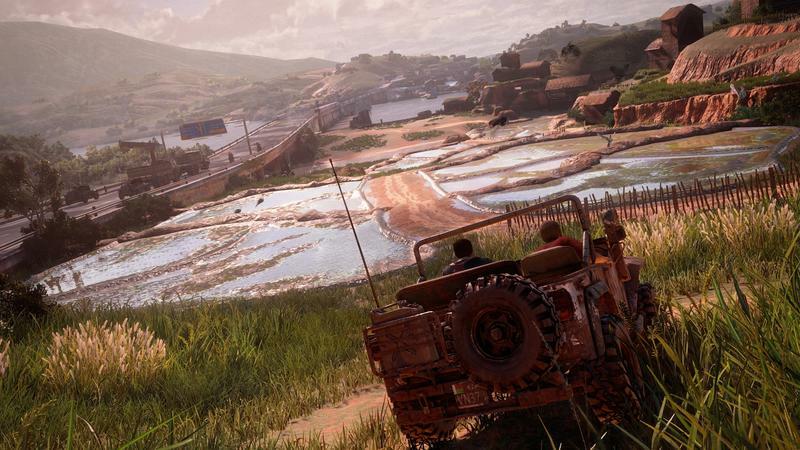 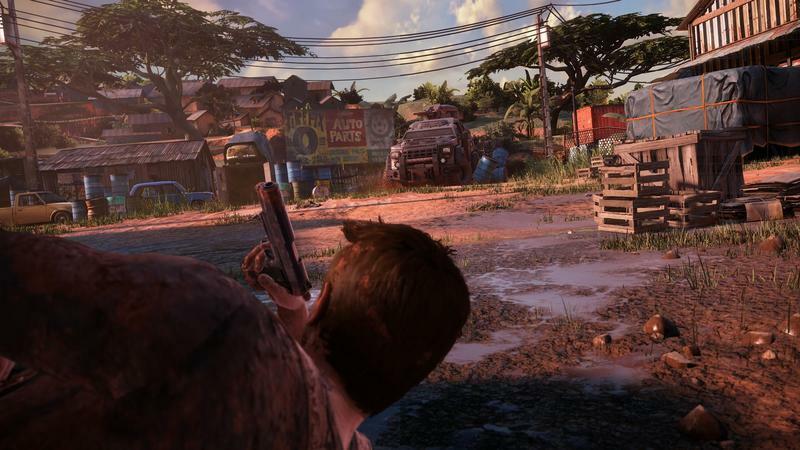 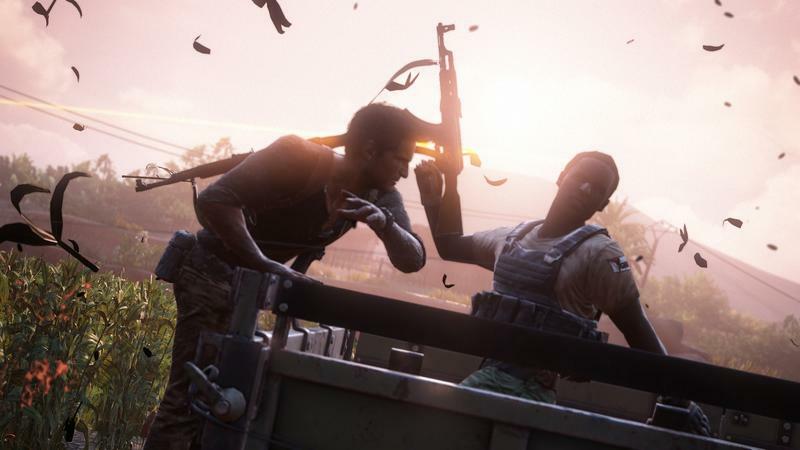 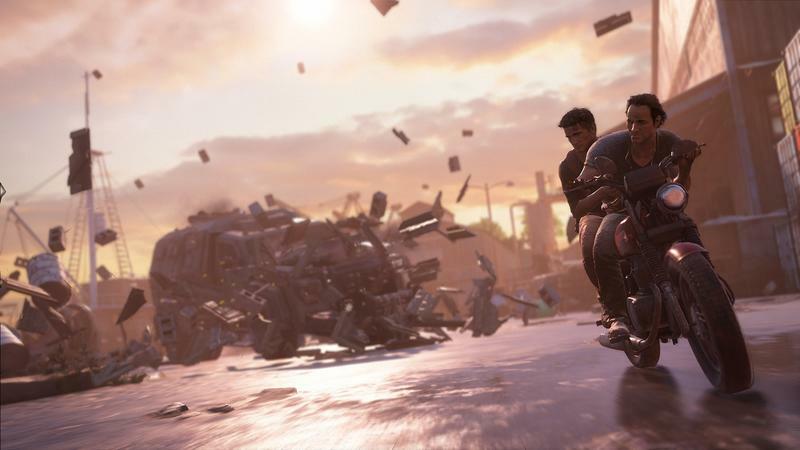 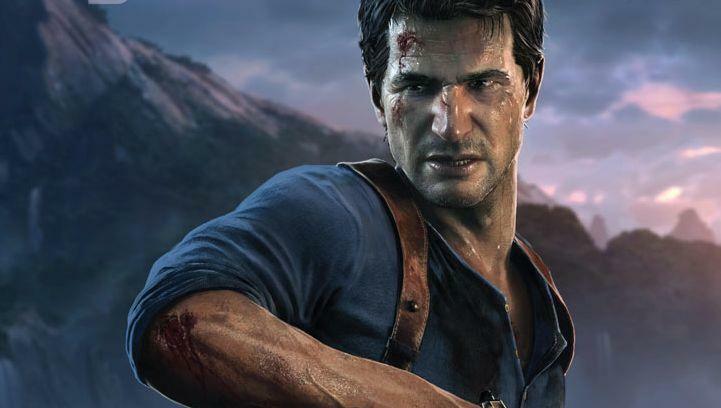 Uncharted 4 co-director Neil Druckmann spoke to The Sun recently, though, and added a a pinch of new information to keep us salivating as the game heads towards its release, recently delayed into April. 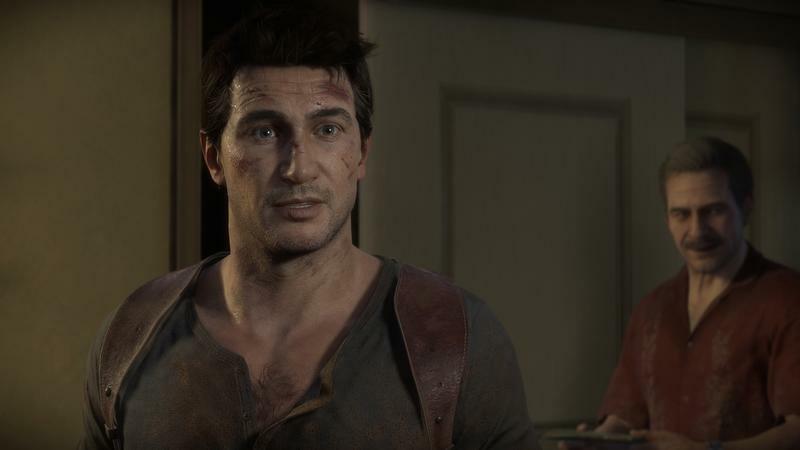 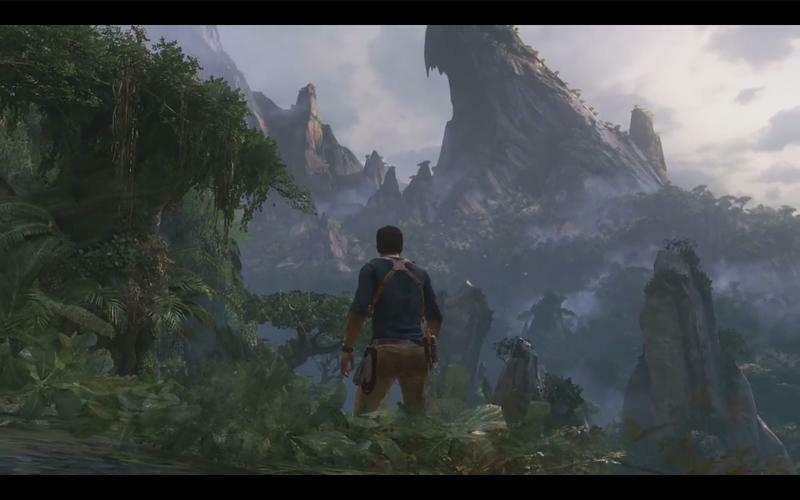 Druckmann did make sure to point out that other Uncharted games could still happen, with or without developer Naughty Dog, but from the sound of it Drake would be out, or they’d have to be prequels. 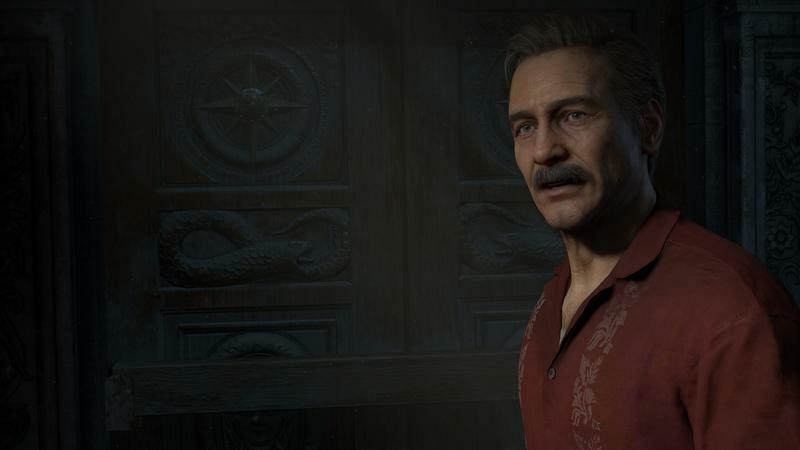 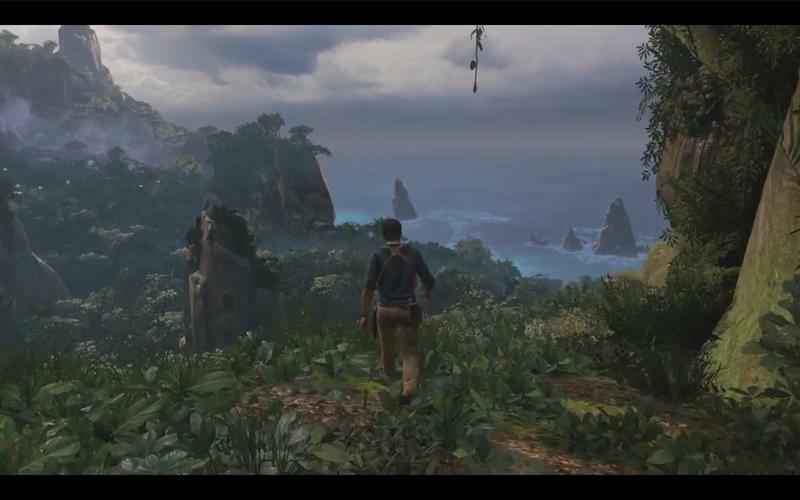 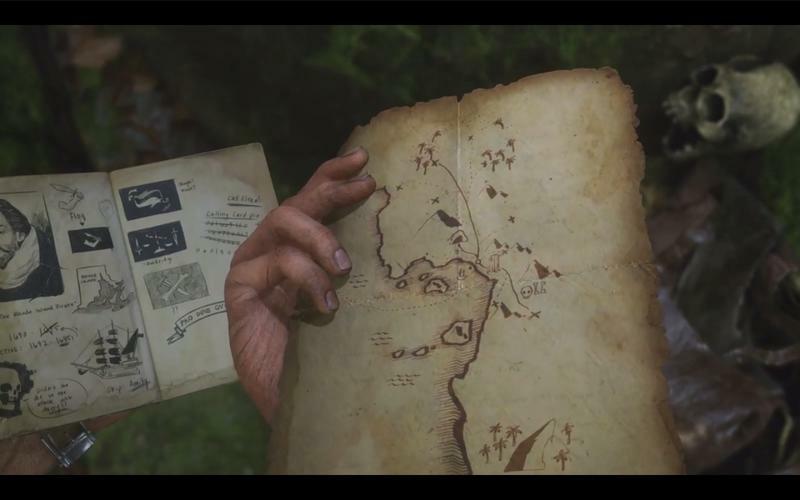 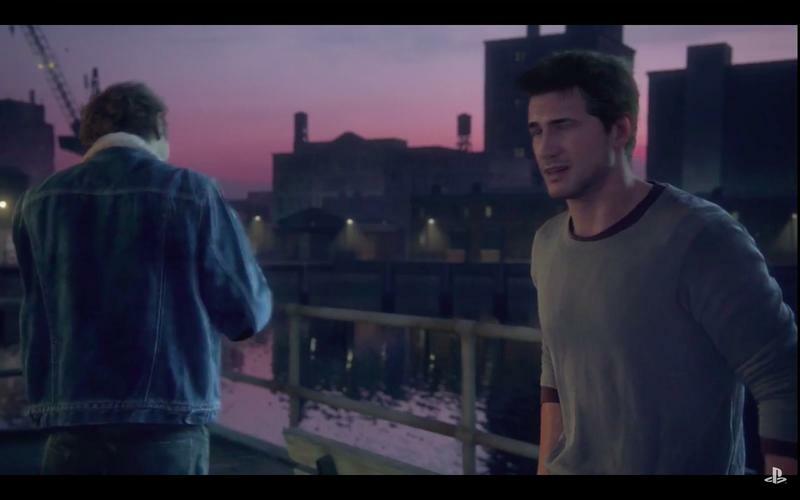 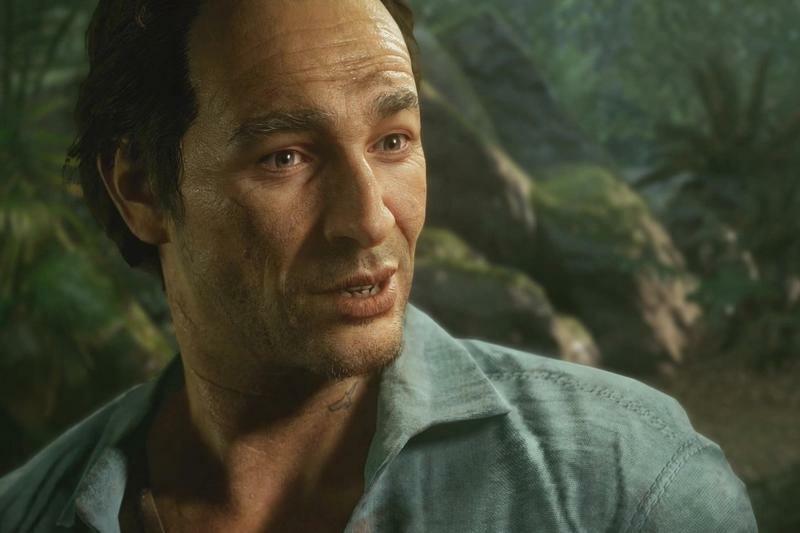 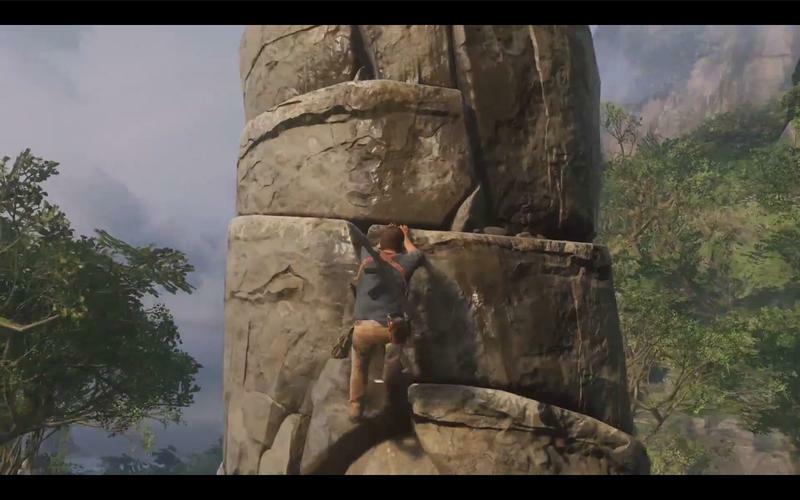 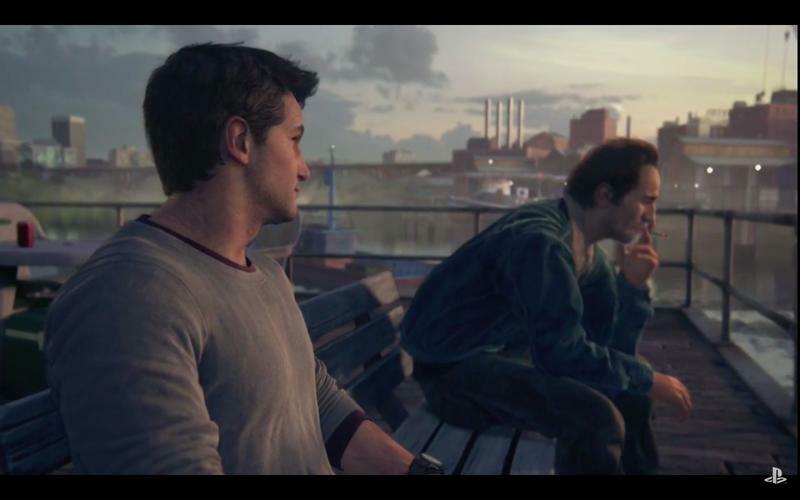 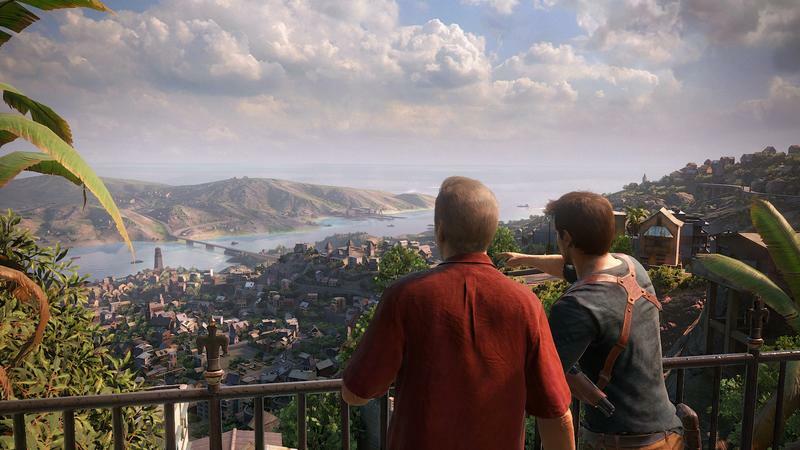 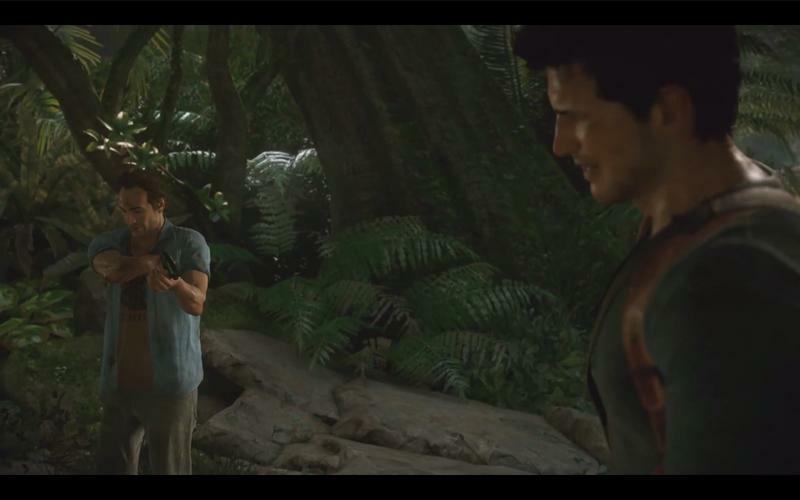 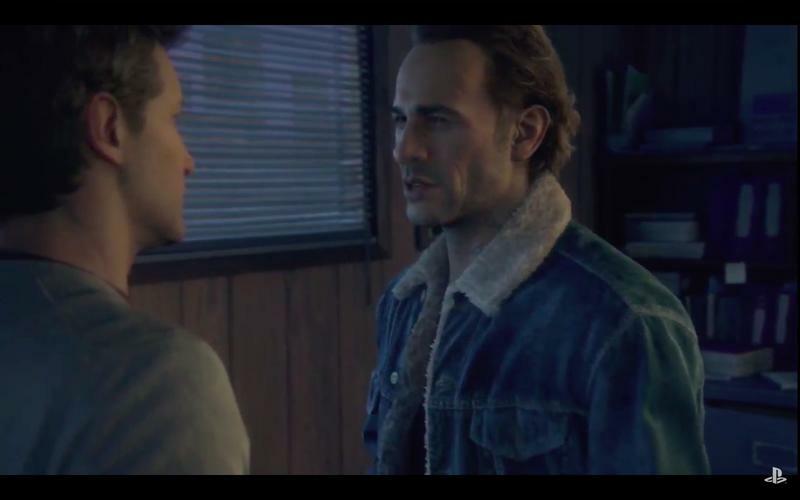 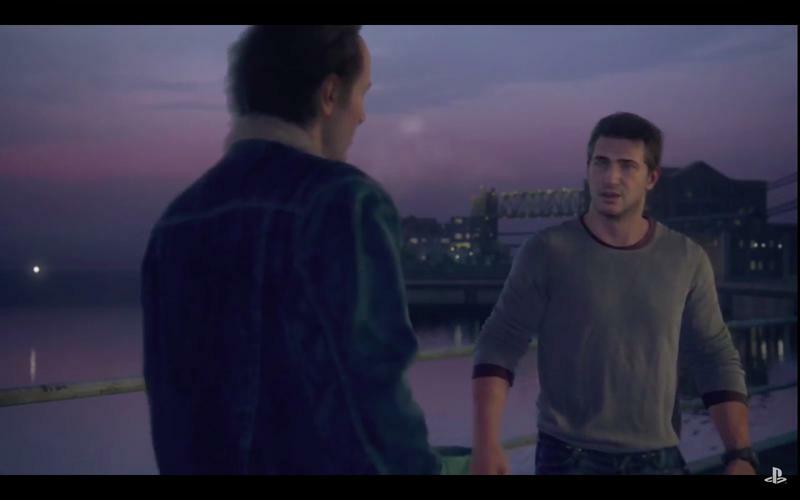 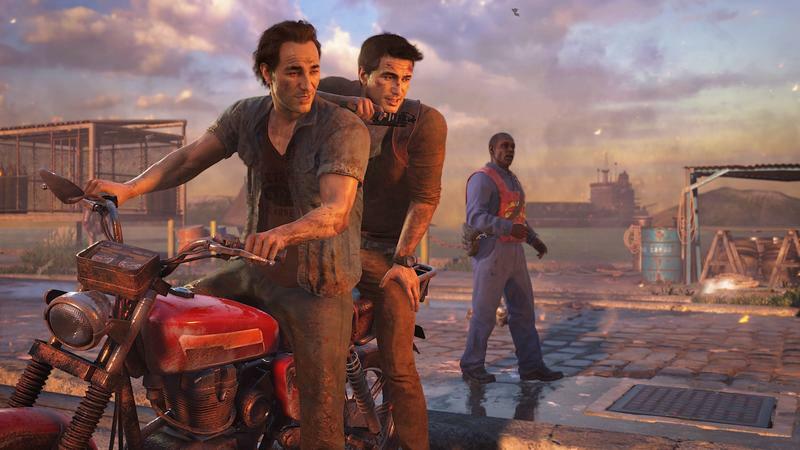 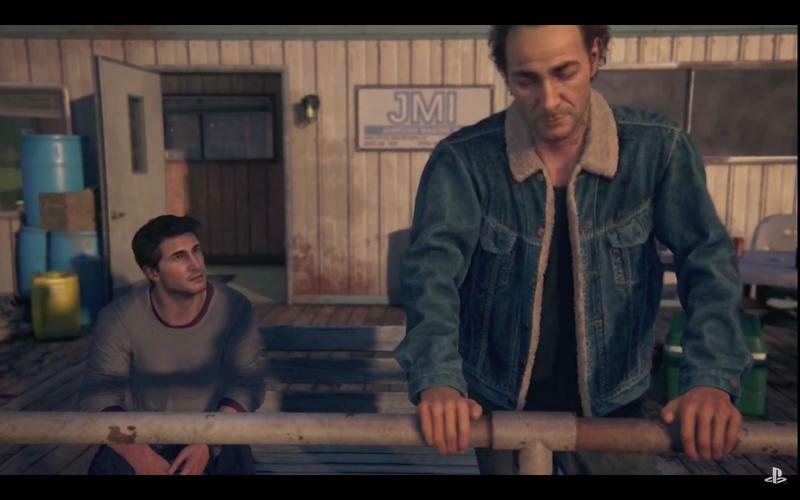 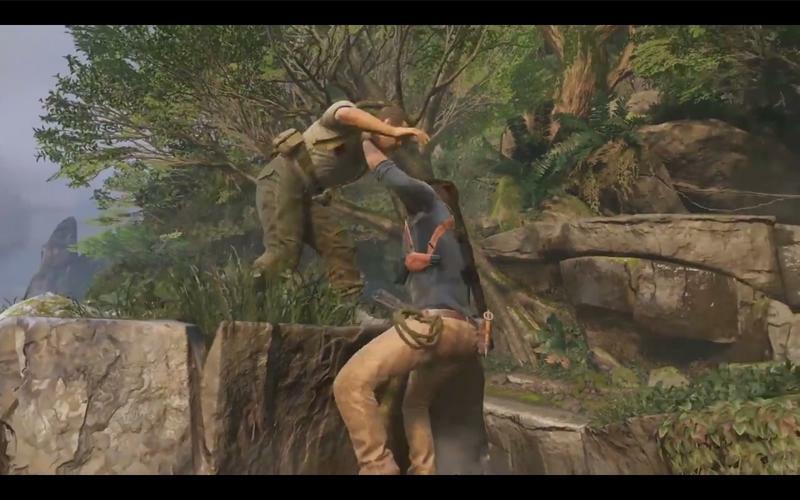 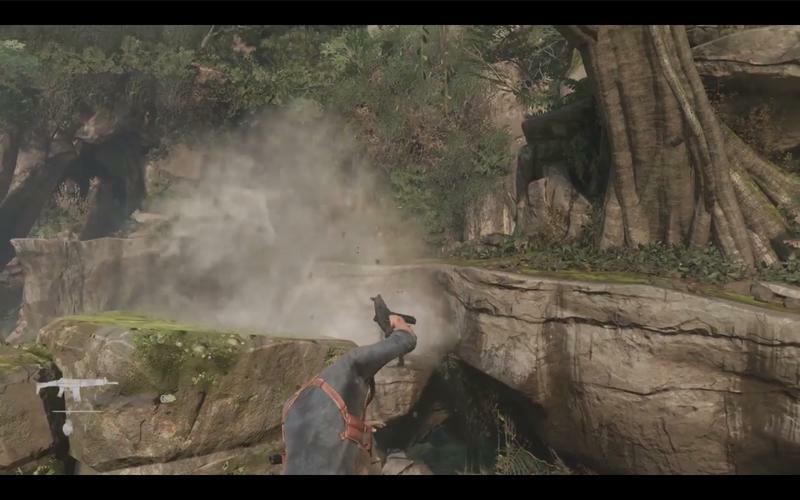 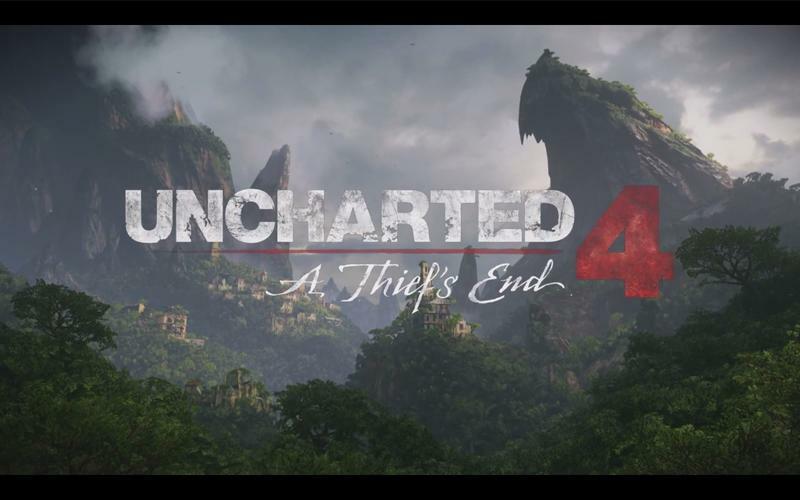 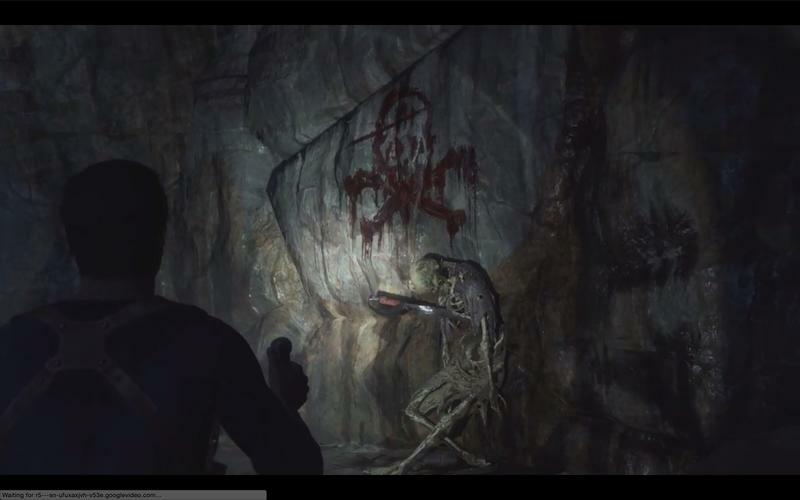 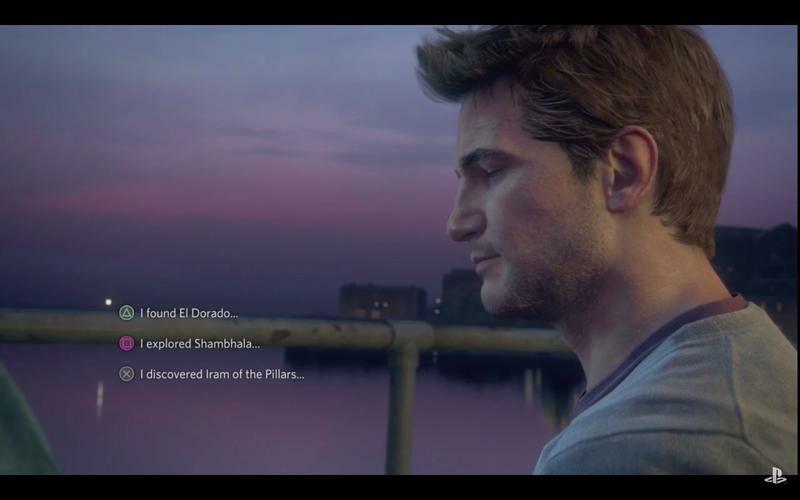 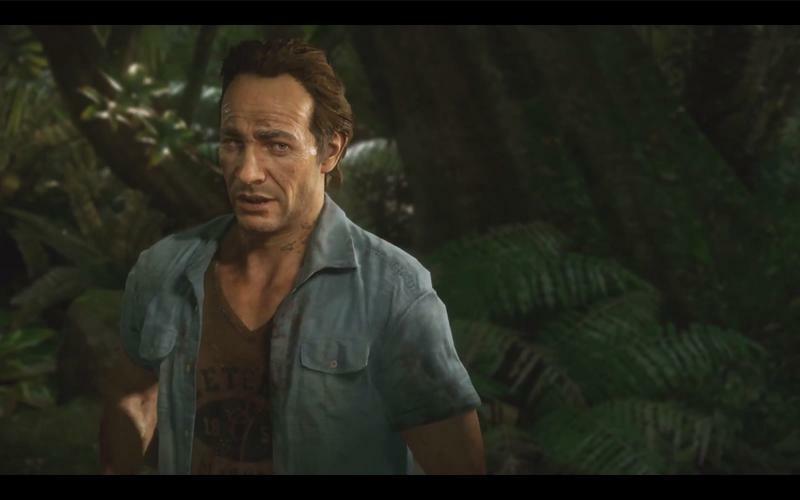 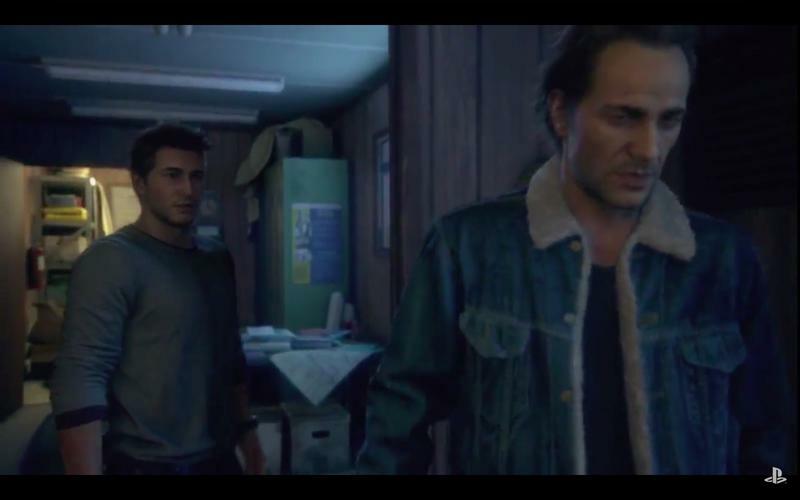 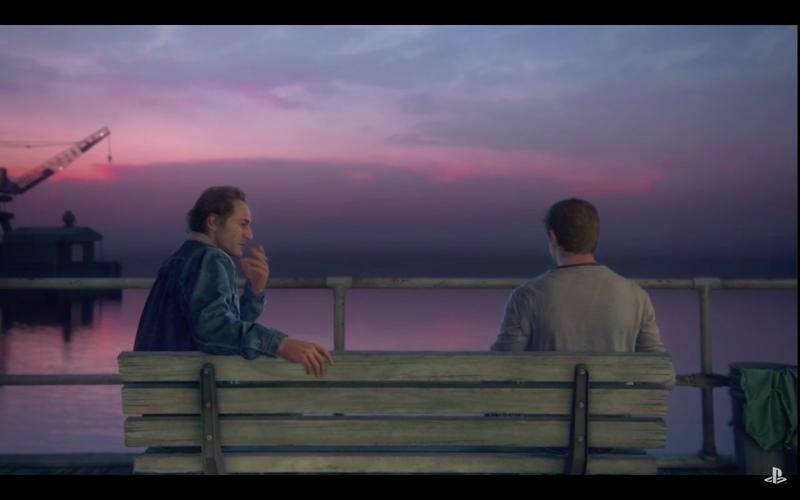 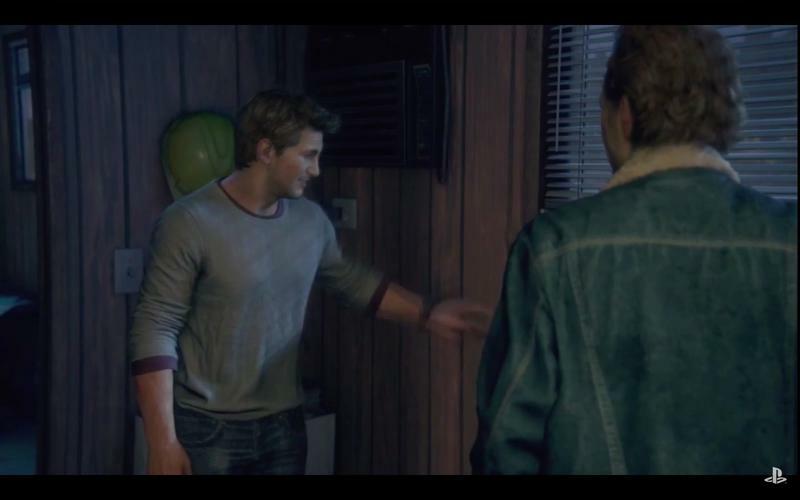 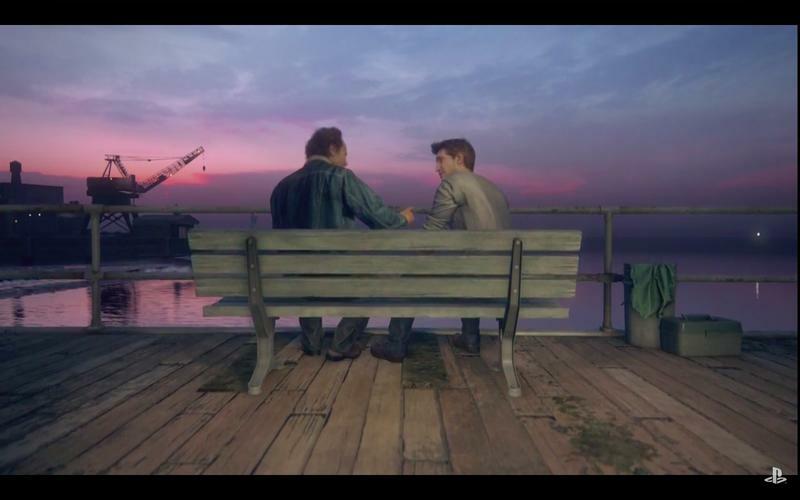 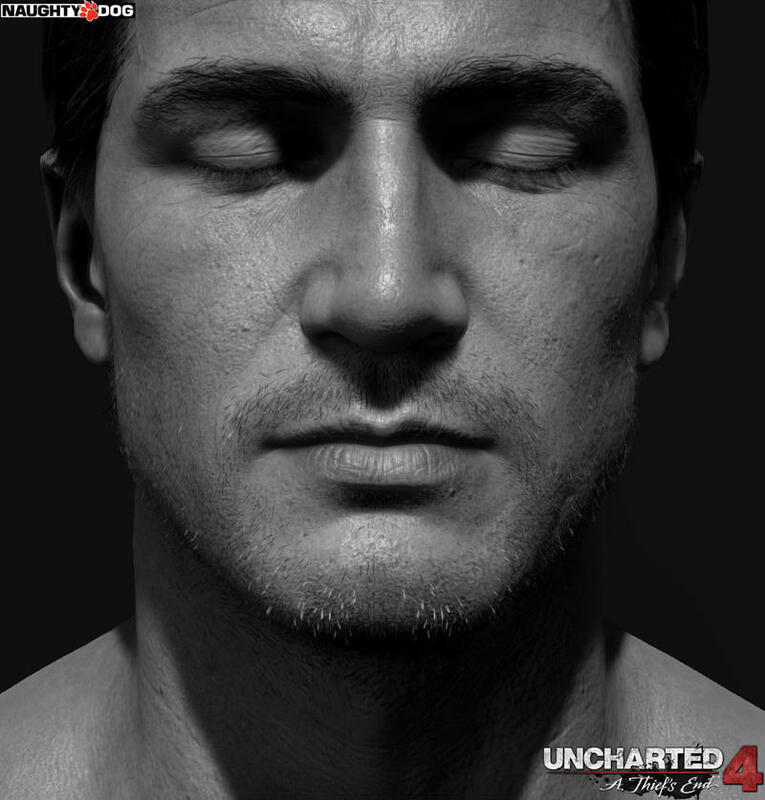 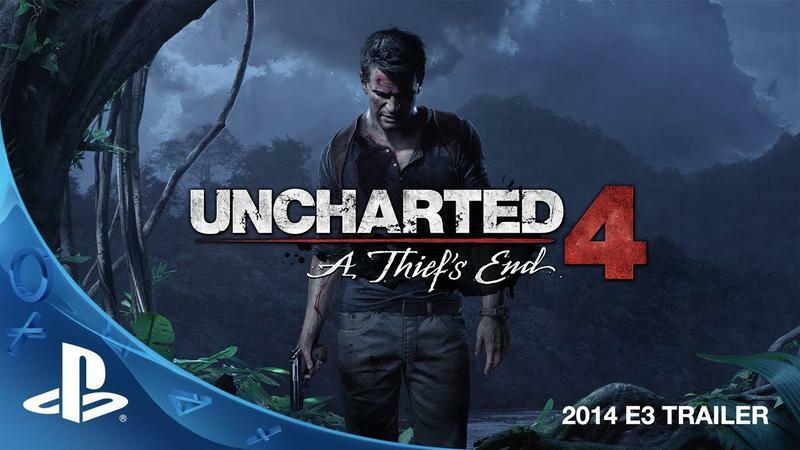 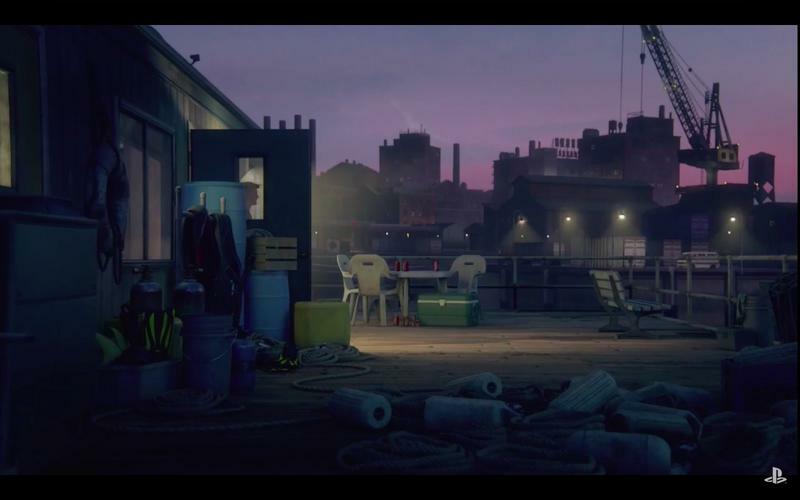 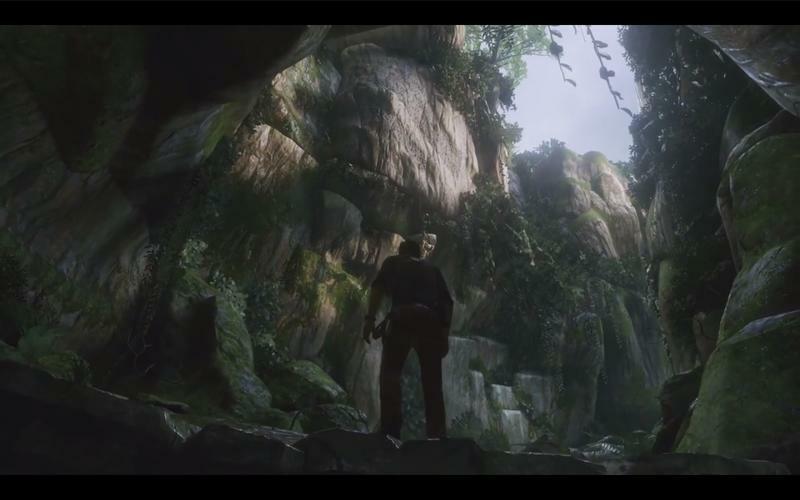 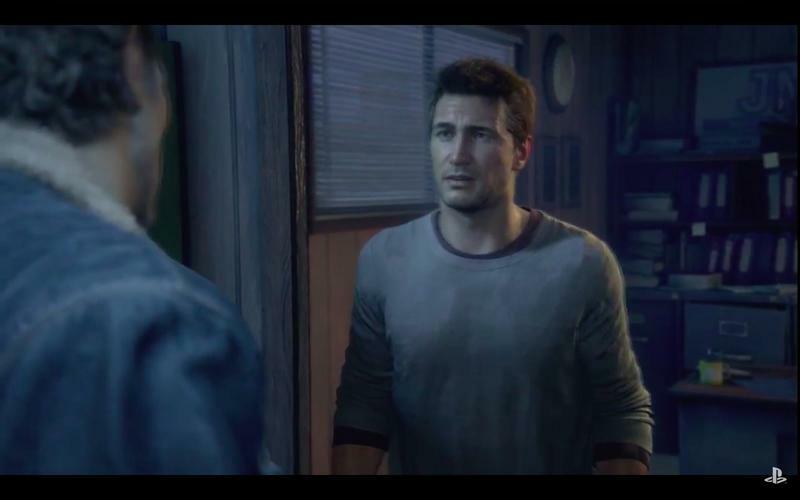 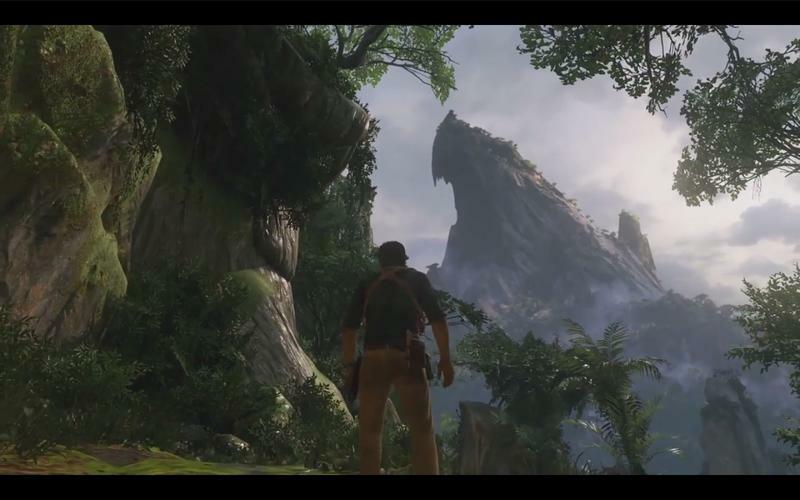 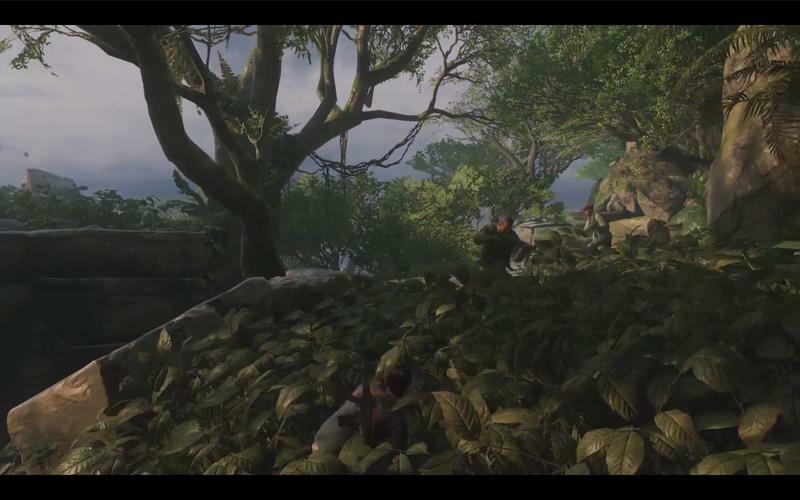 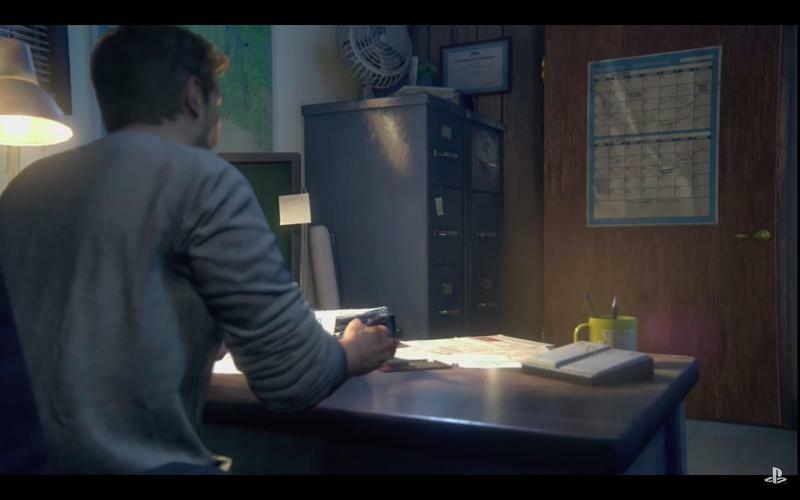 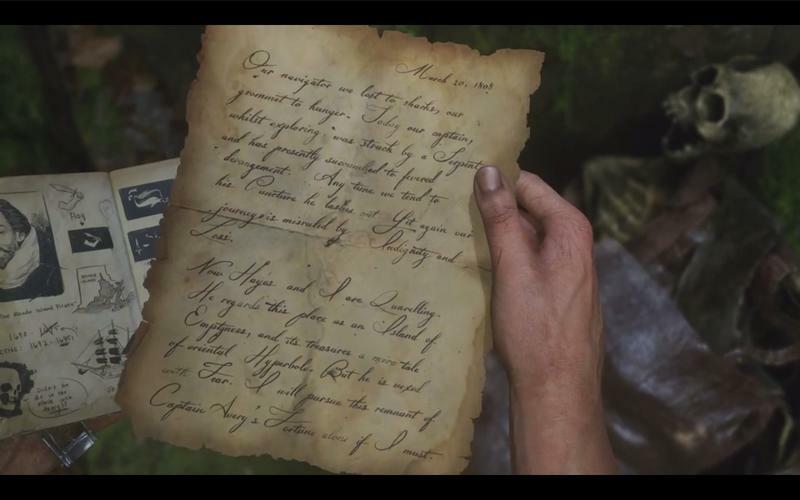 Whatever it is that takes place at the end of Uncharted 4, it seems pretty final. 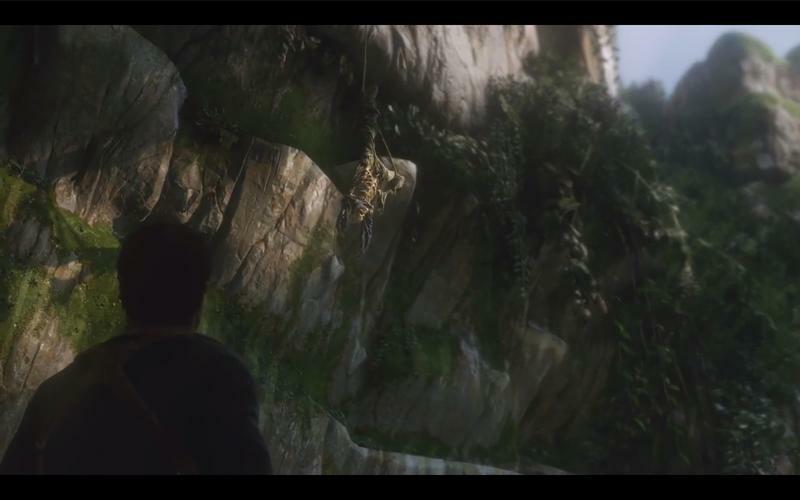 It could be Drake’s death, of course, or something that simply puts an end to adventuring, whether good or bad. 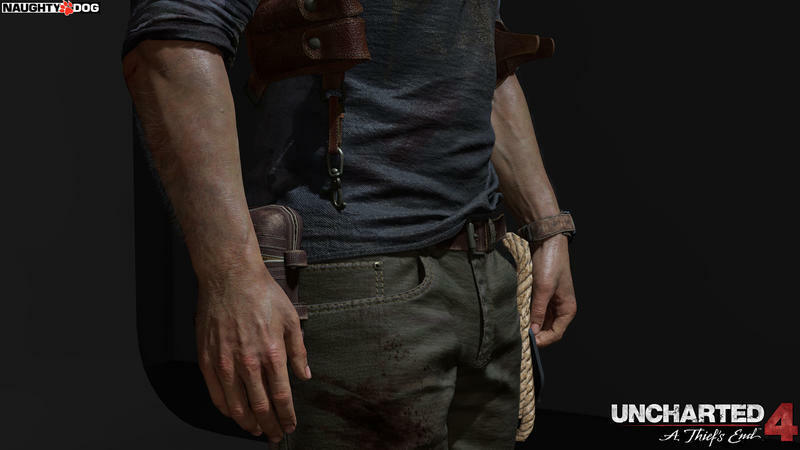 We’ll know, finally, when the game hits on April 26.